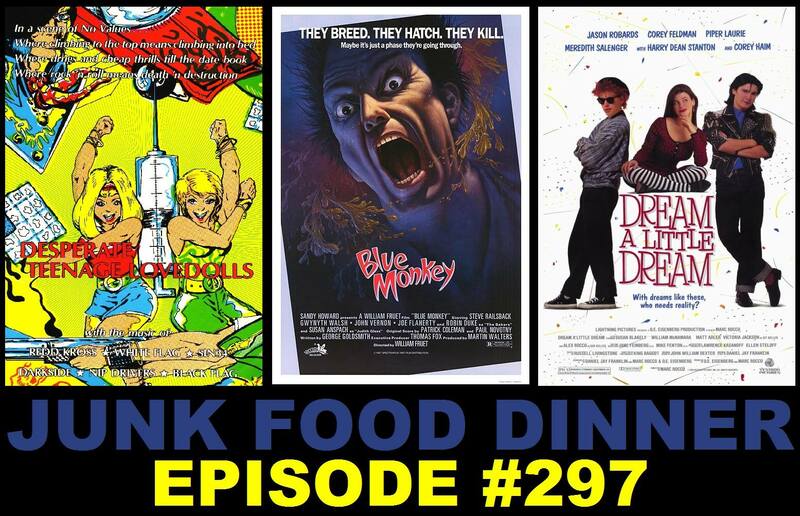 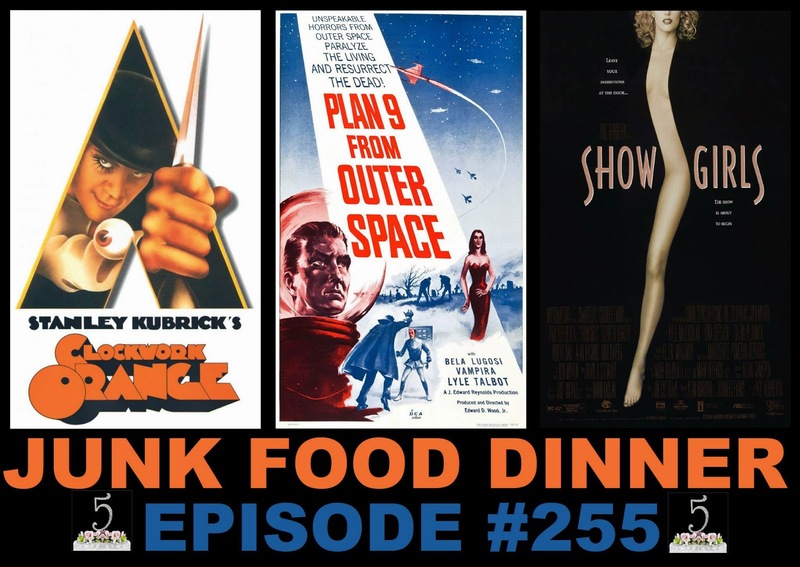 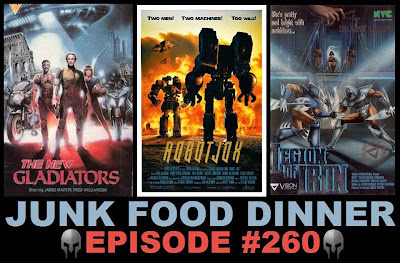 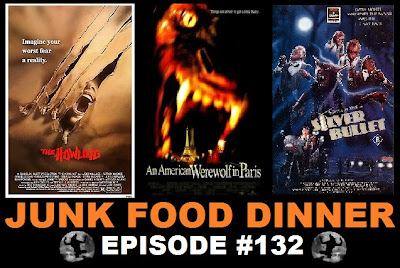 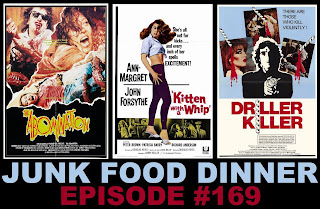 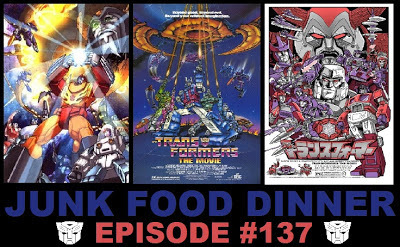 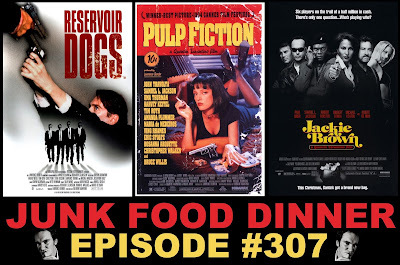 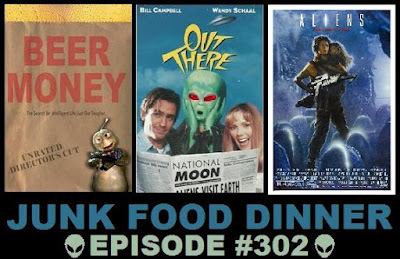 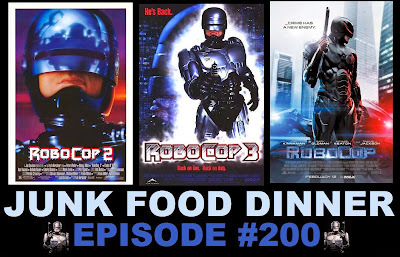 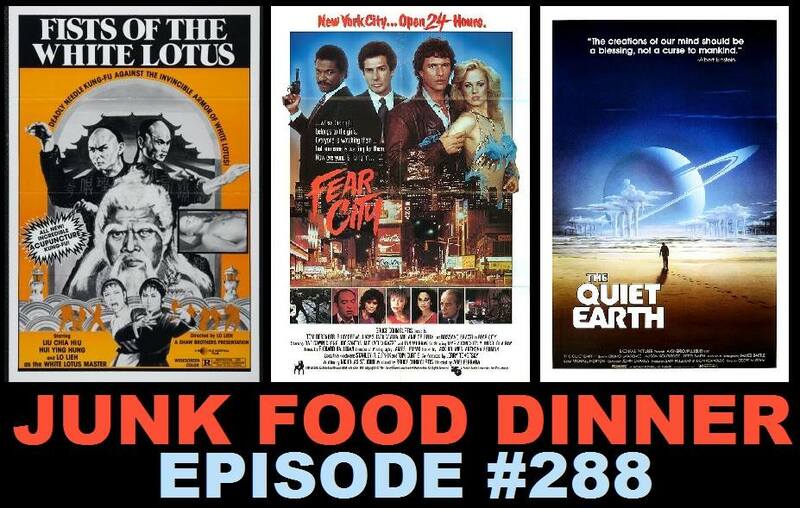 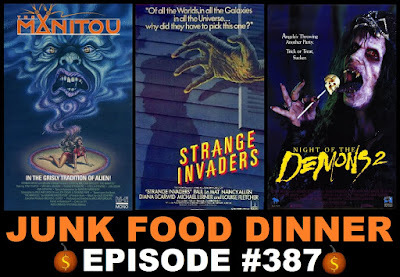 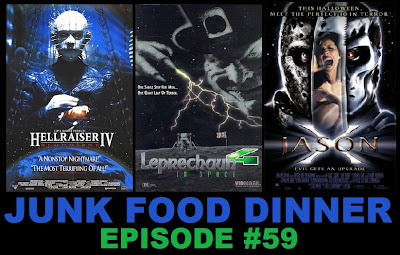 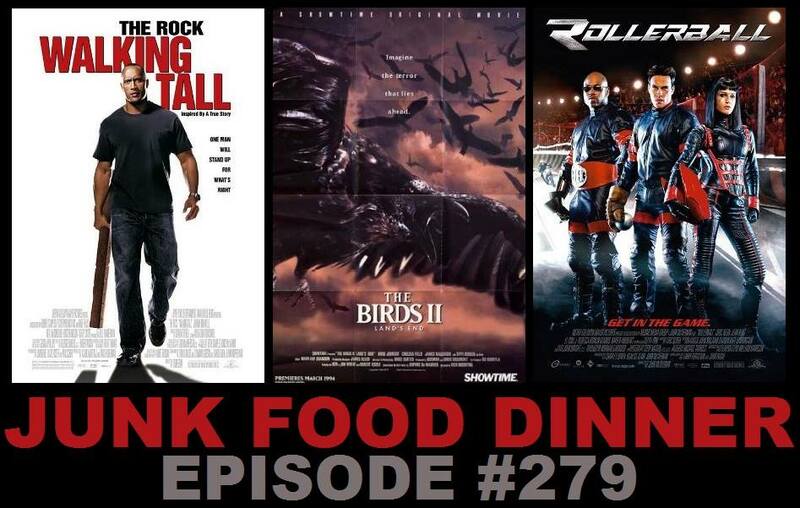 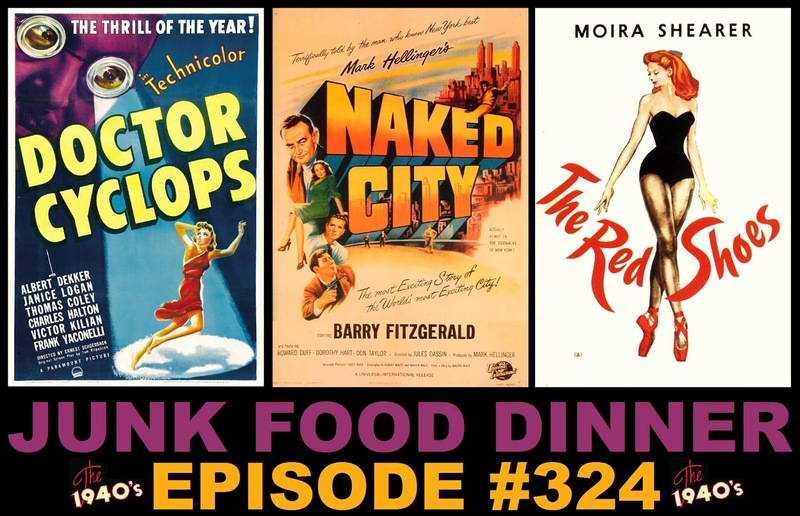 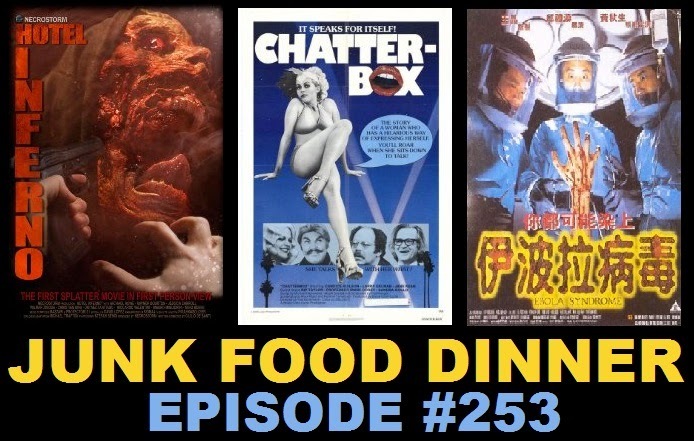 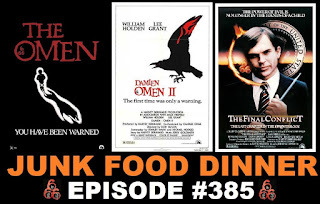 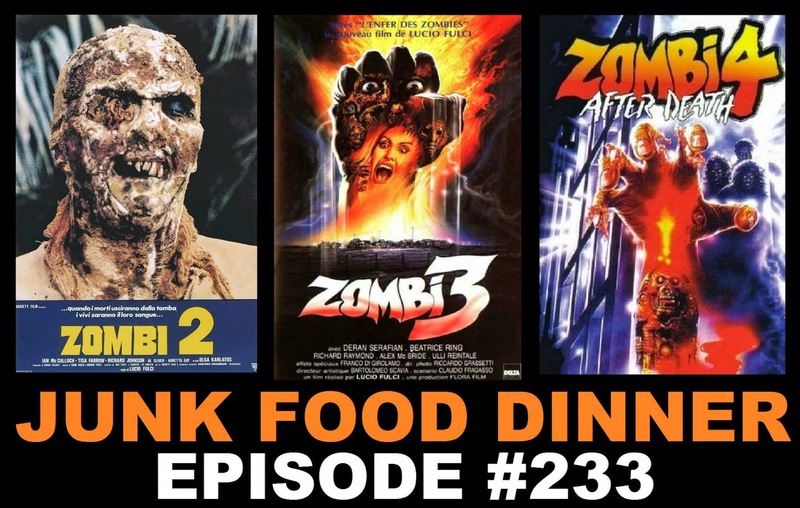 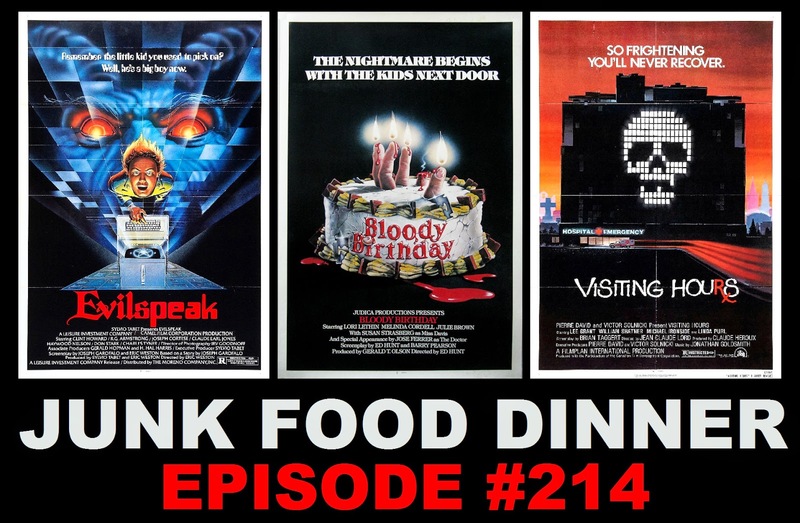 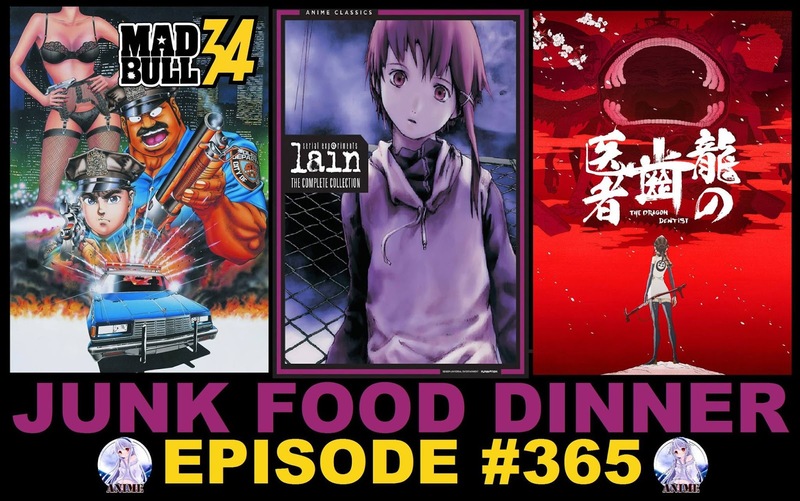 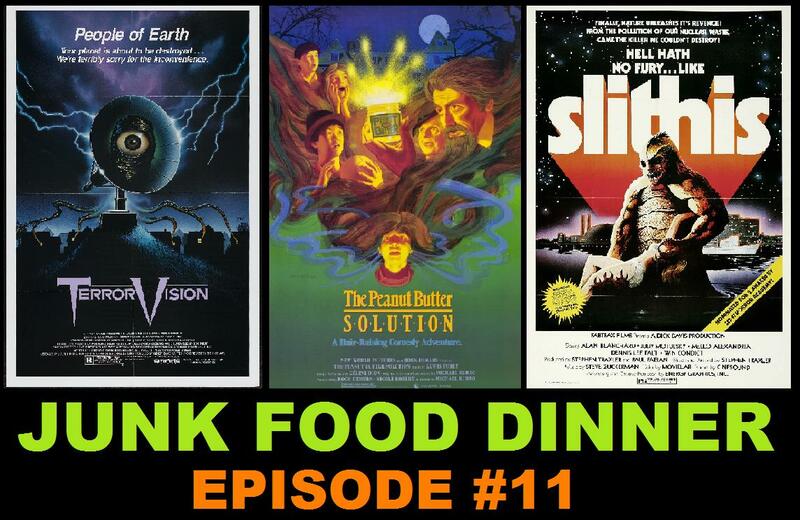 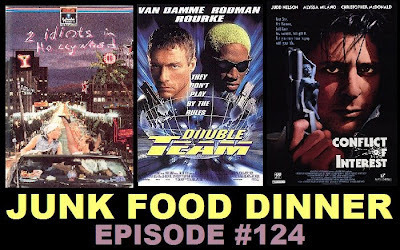 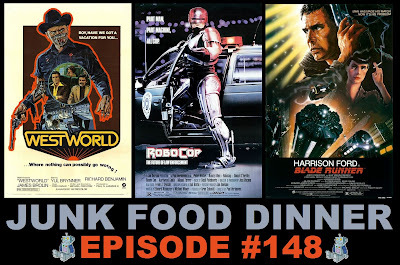 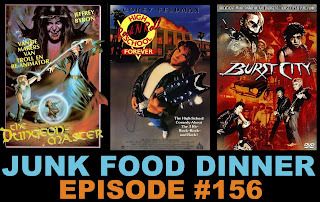 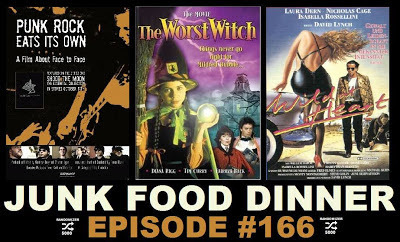 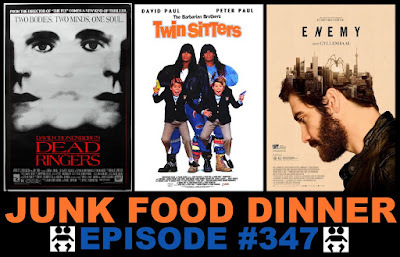 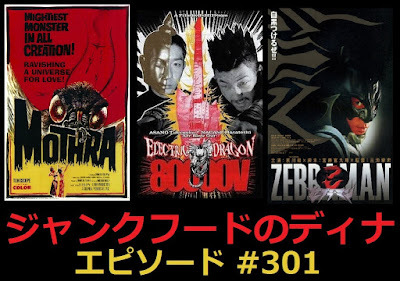 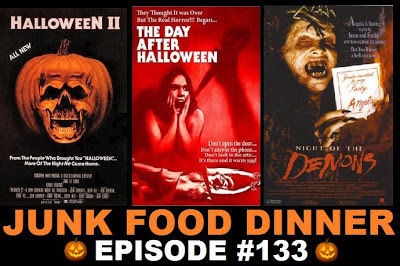 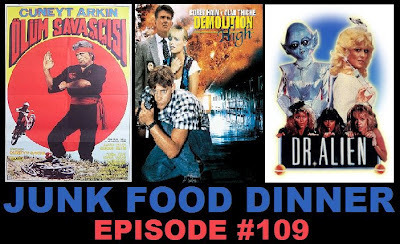 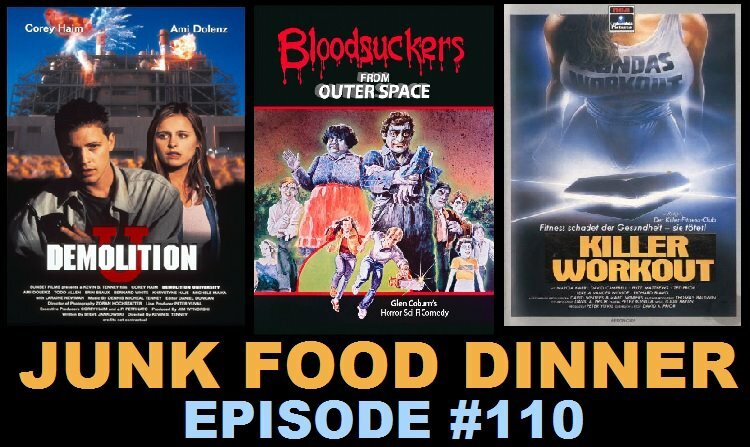 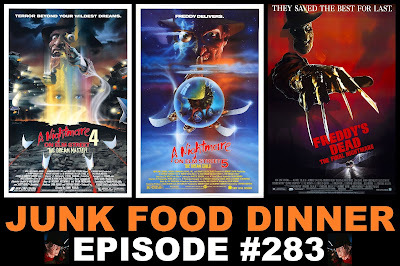 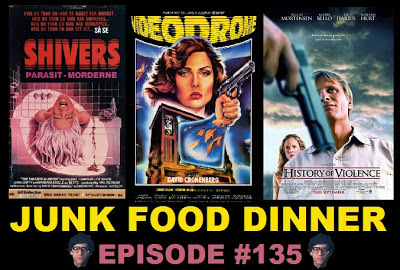 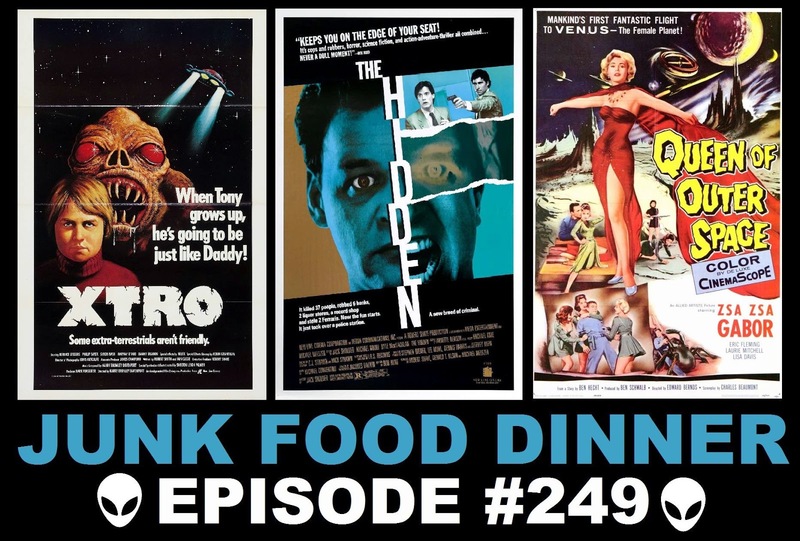 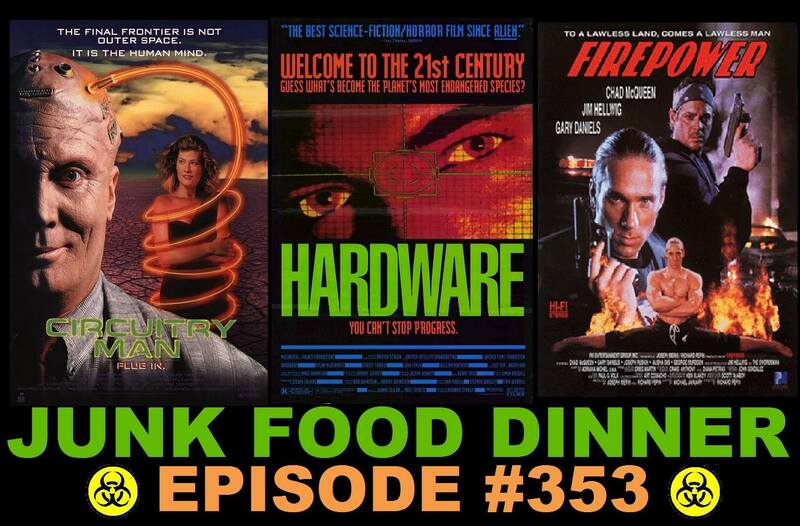 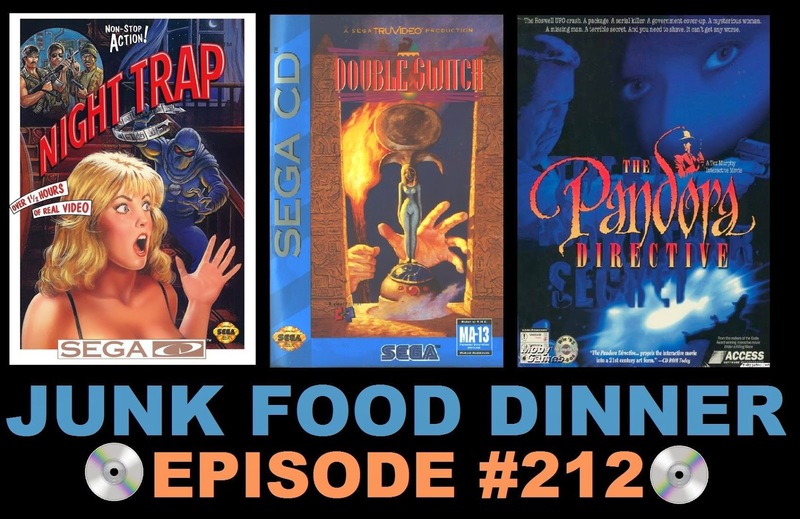 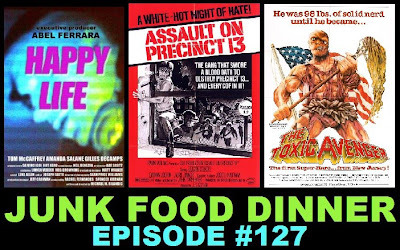 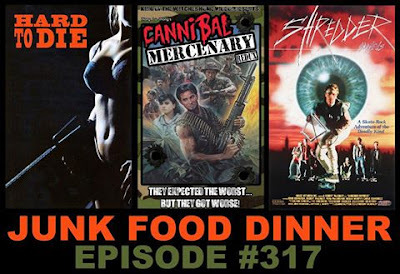 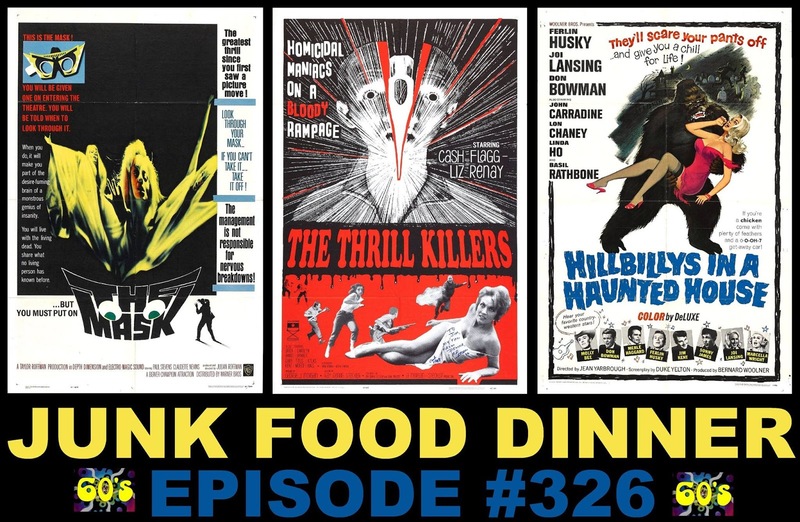 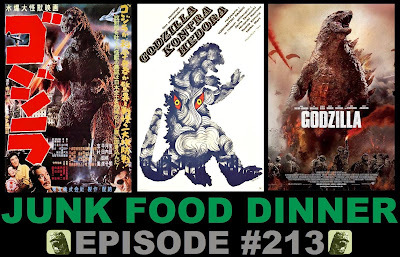 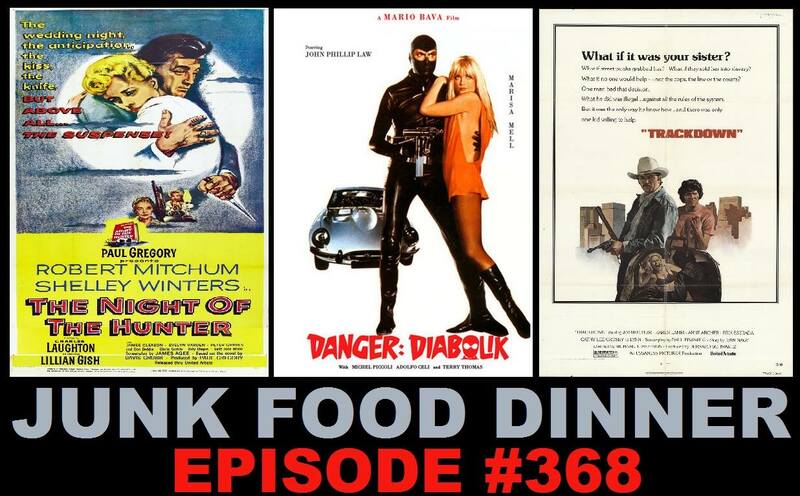 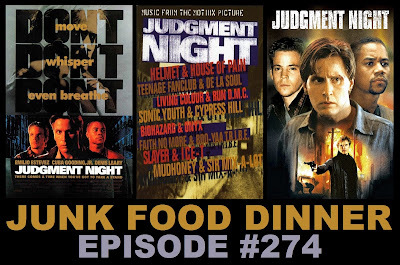 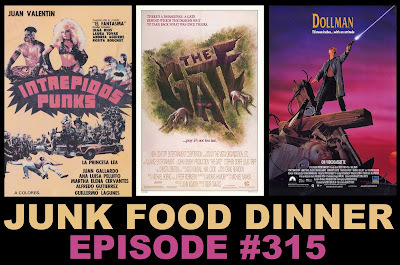 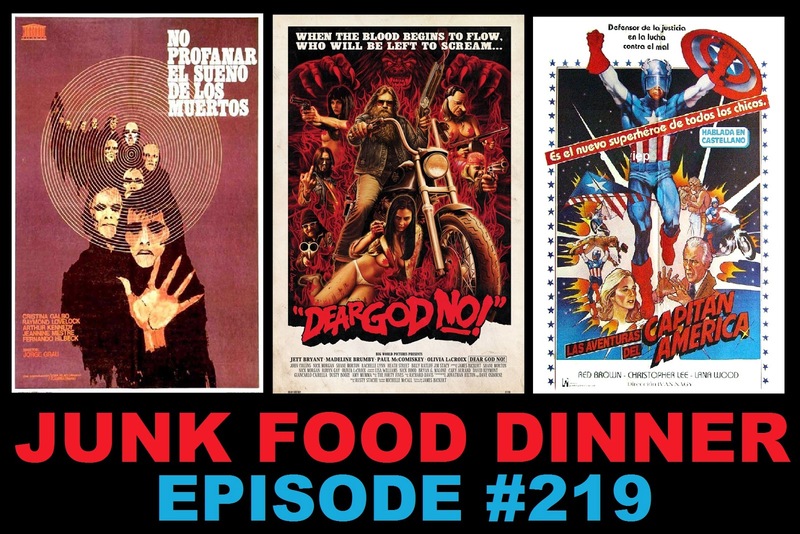 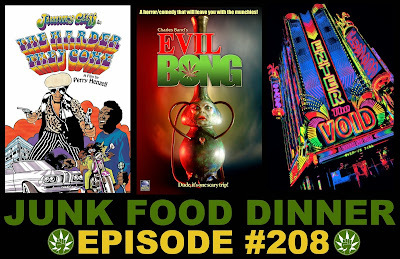 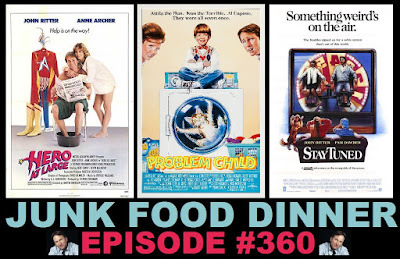 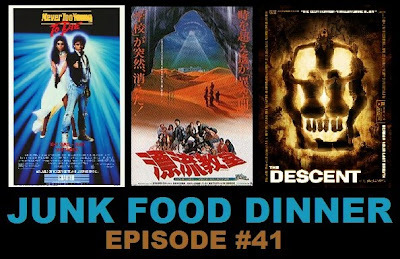 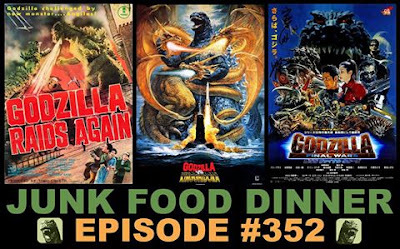 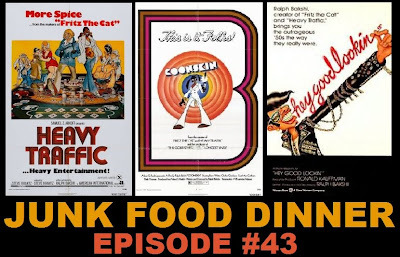 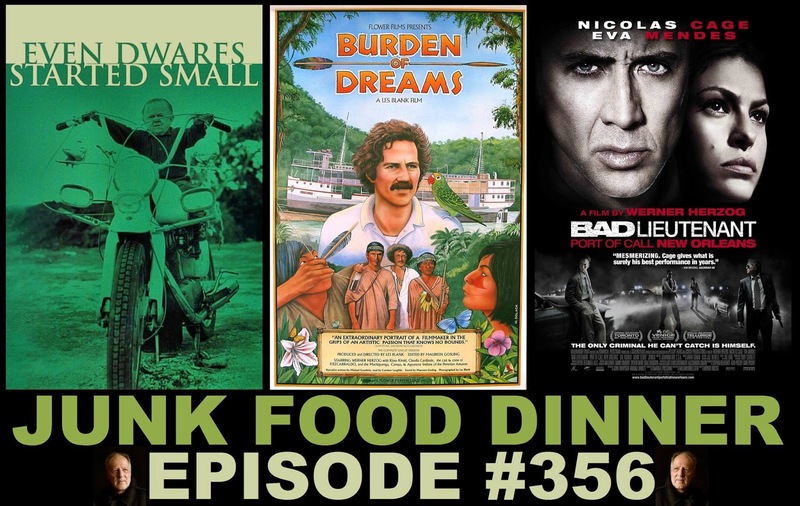 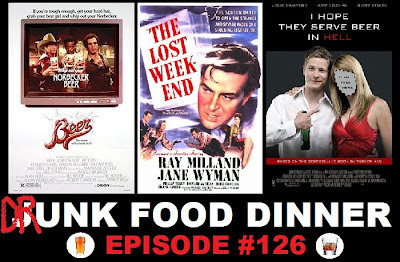 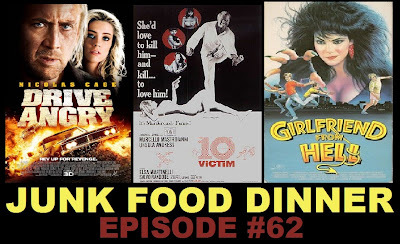 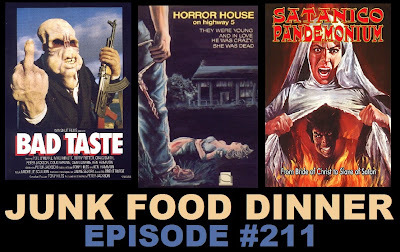 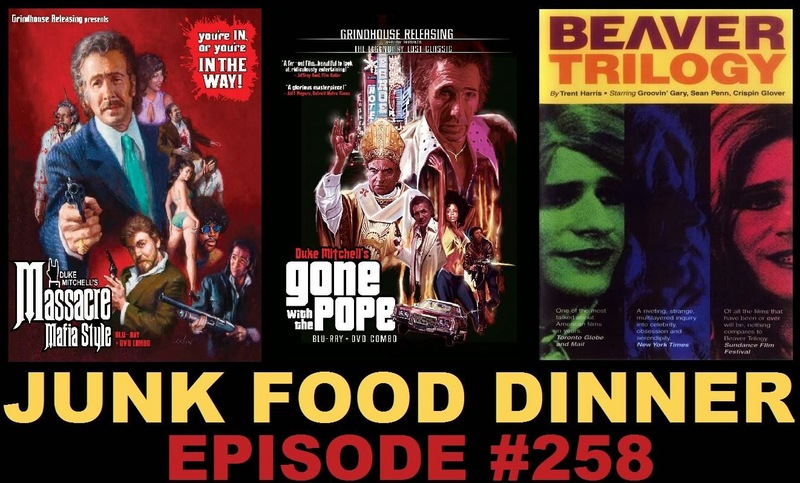 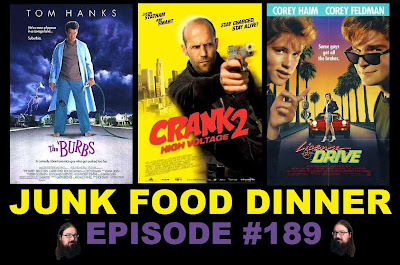 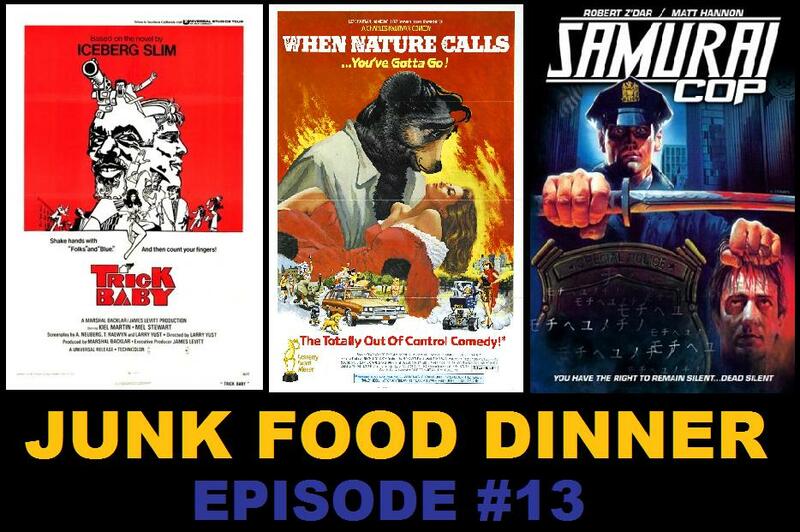 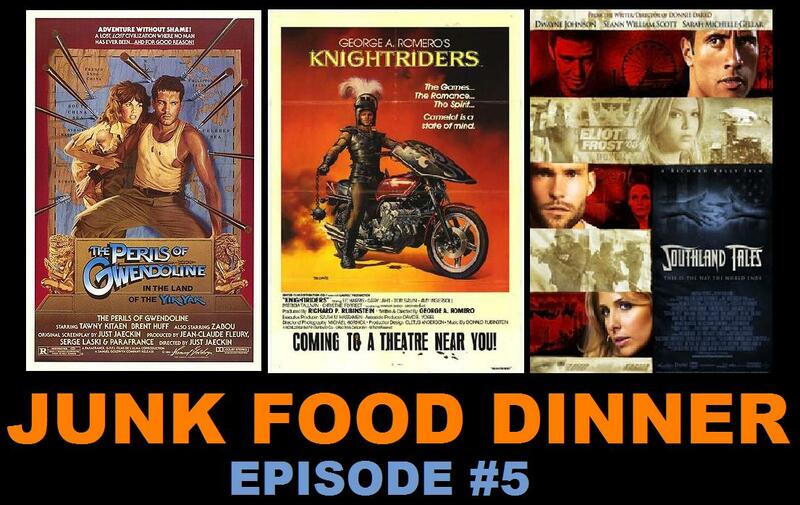 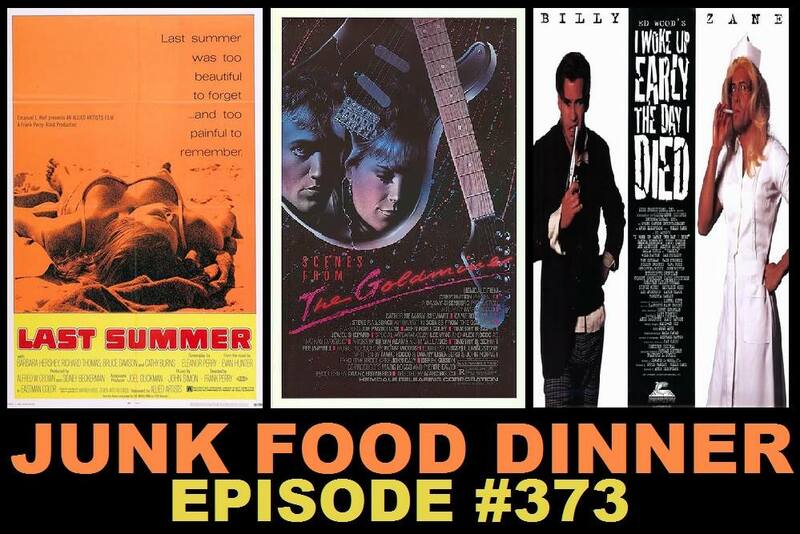 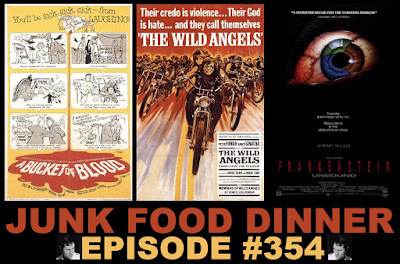 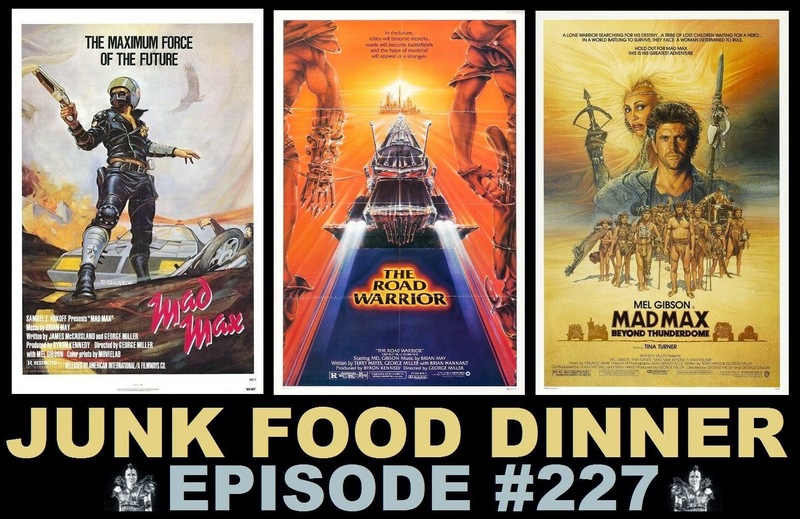 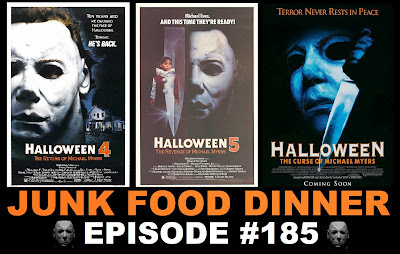 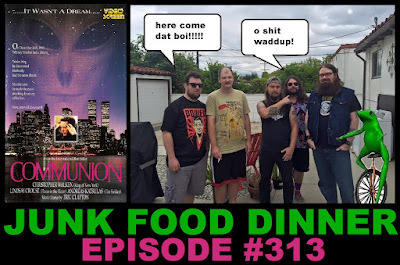 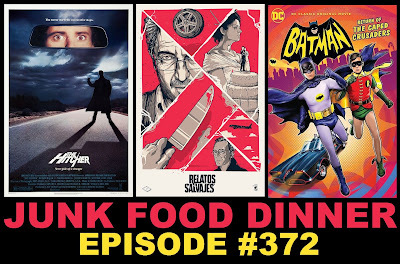 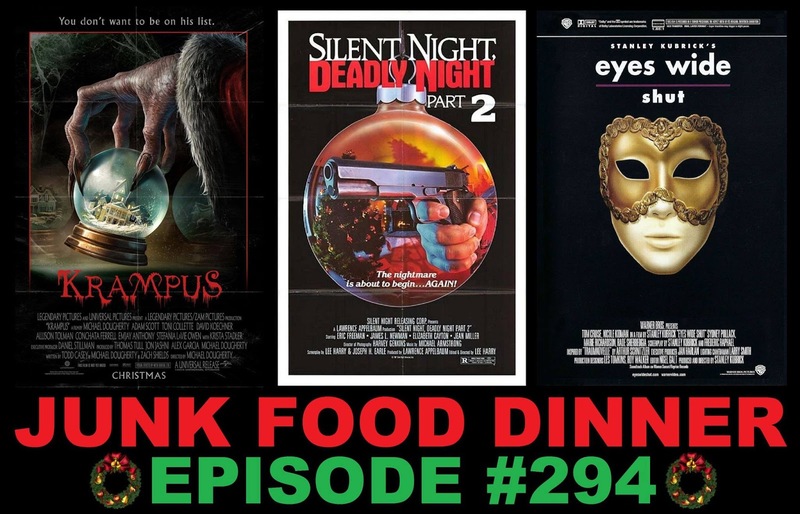 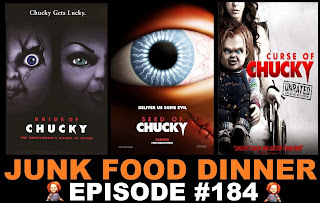 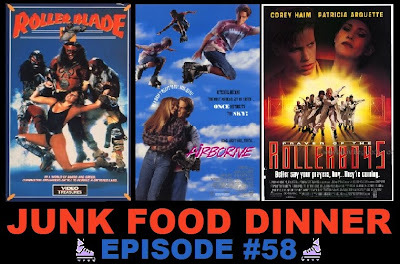 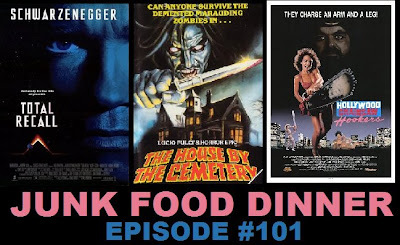 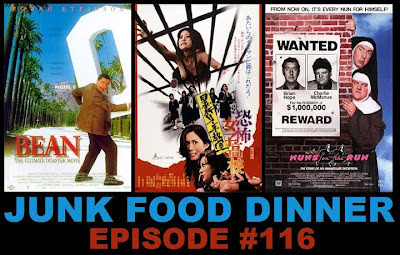 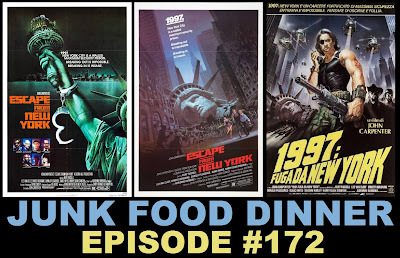 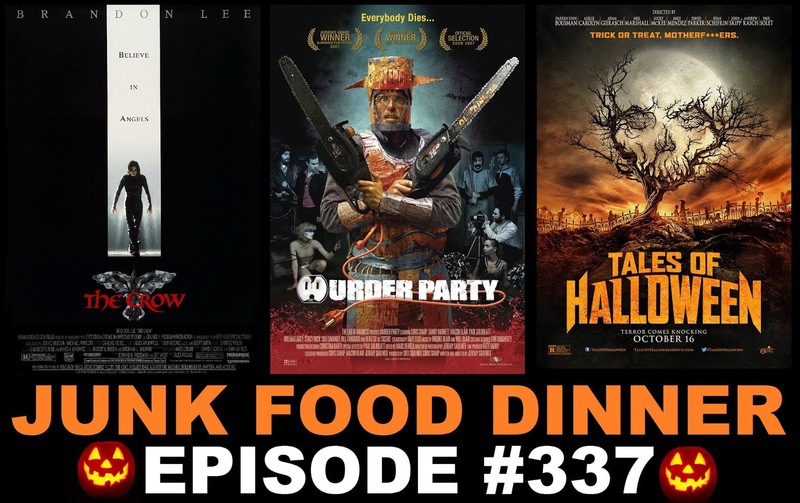 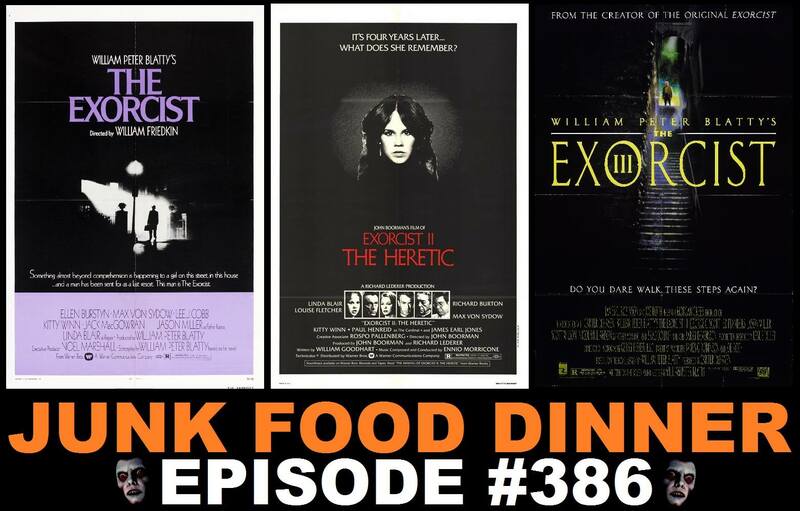 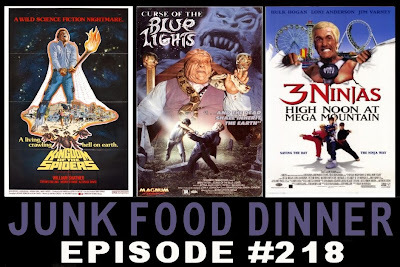 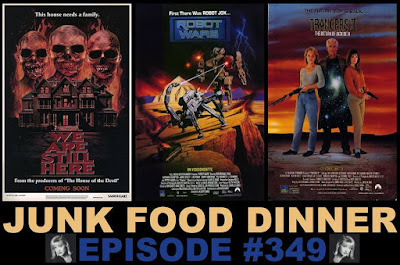 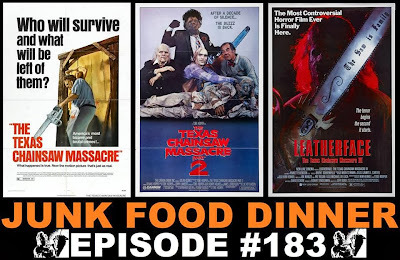 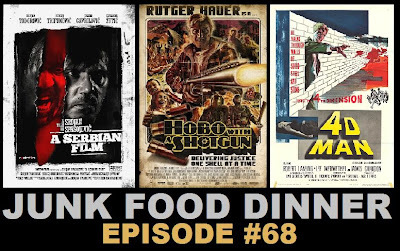 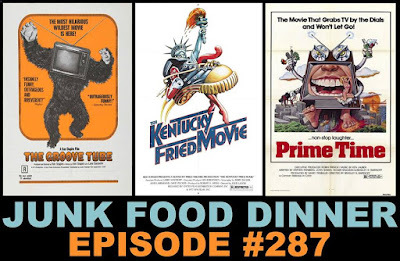 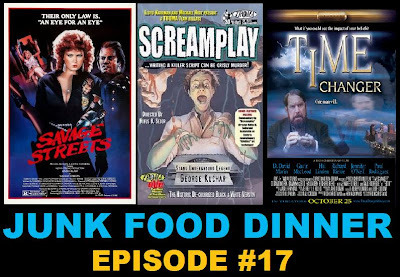 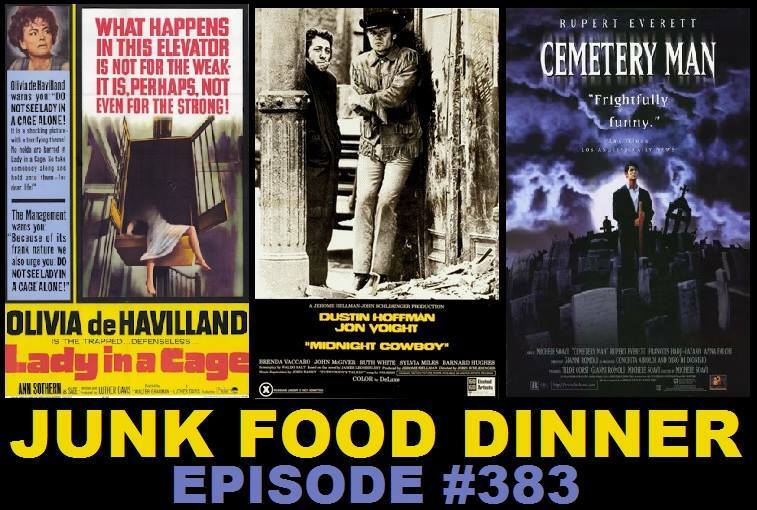 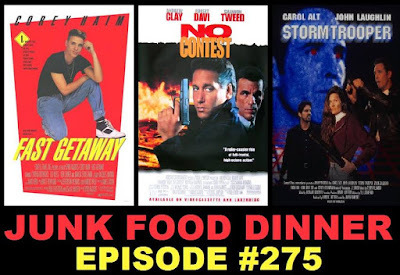 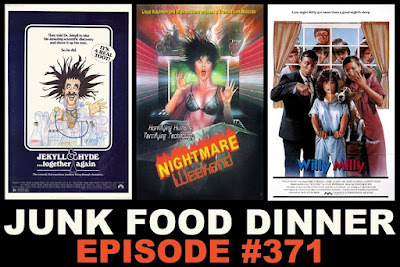 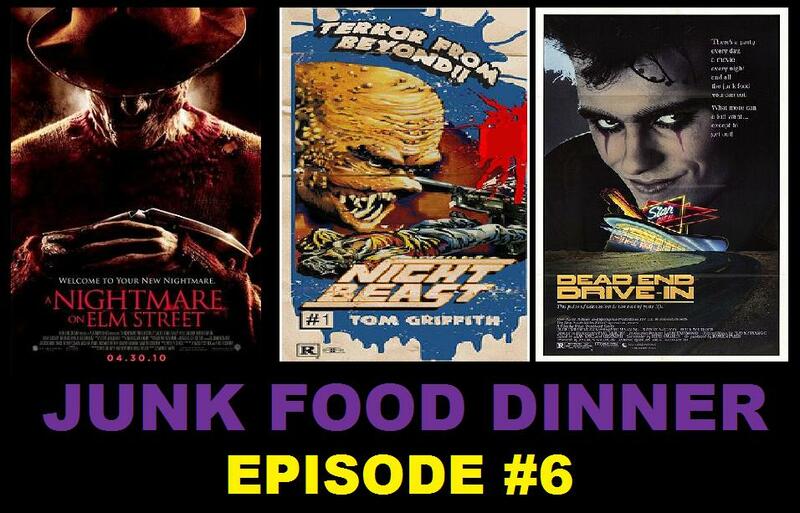 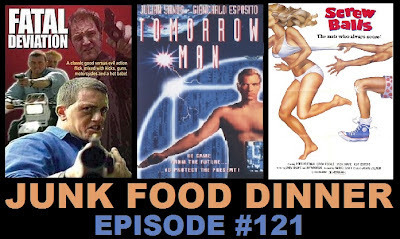 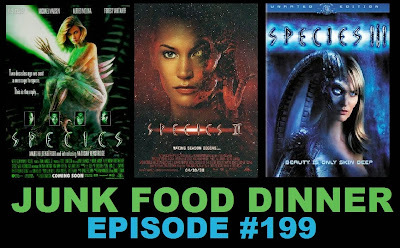 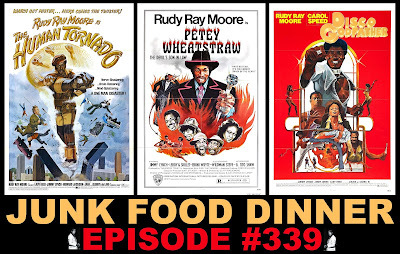 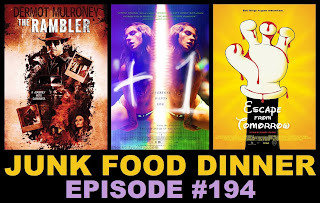 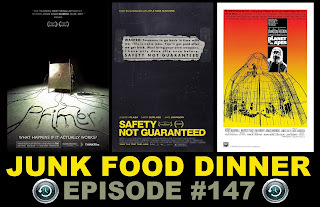 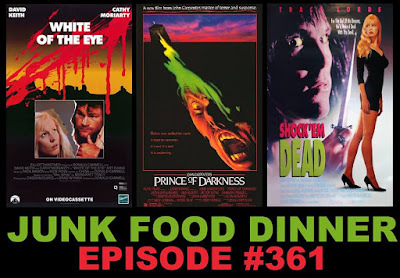 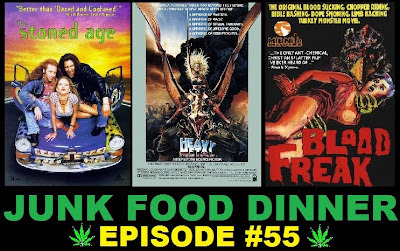 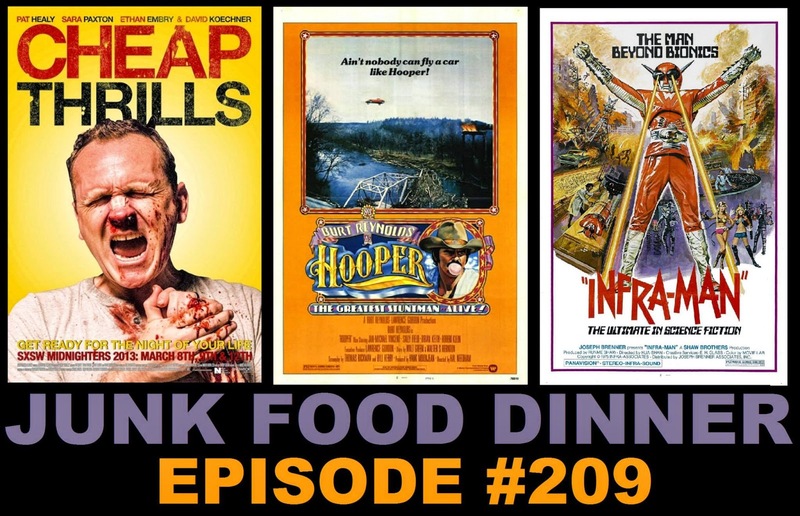 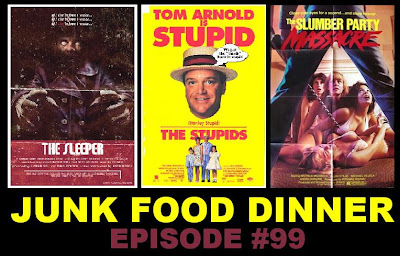 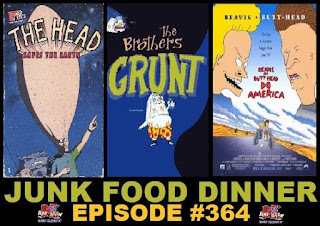 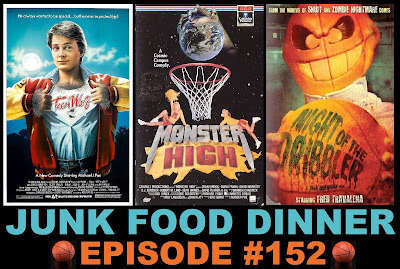 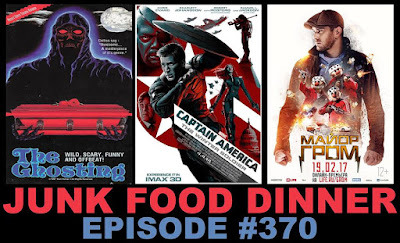 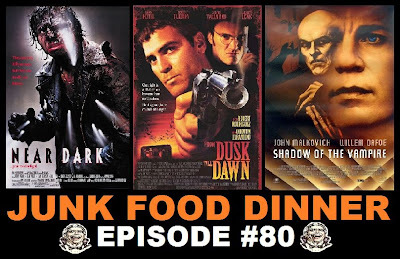 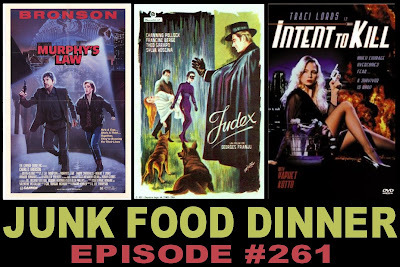 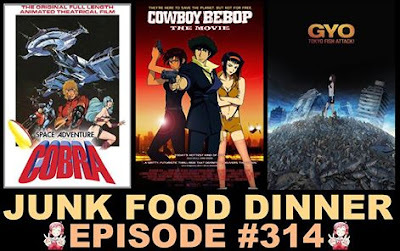 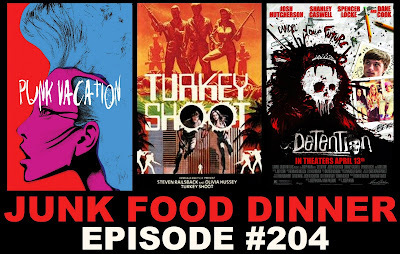 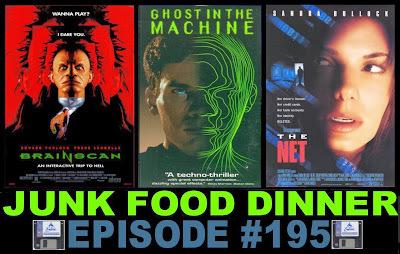 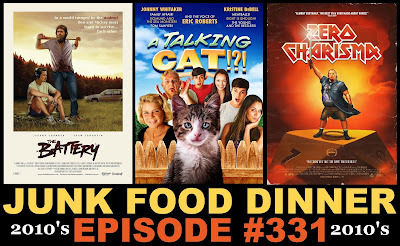 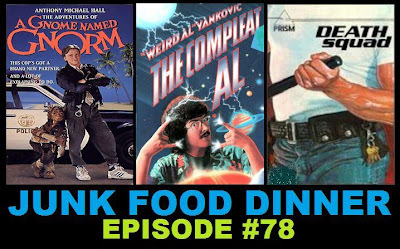 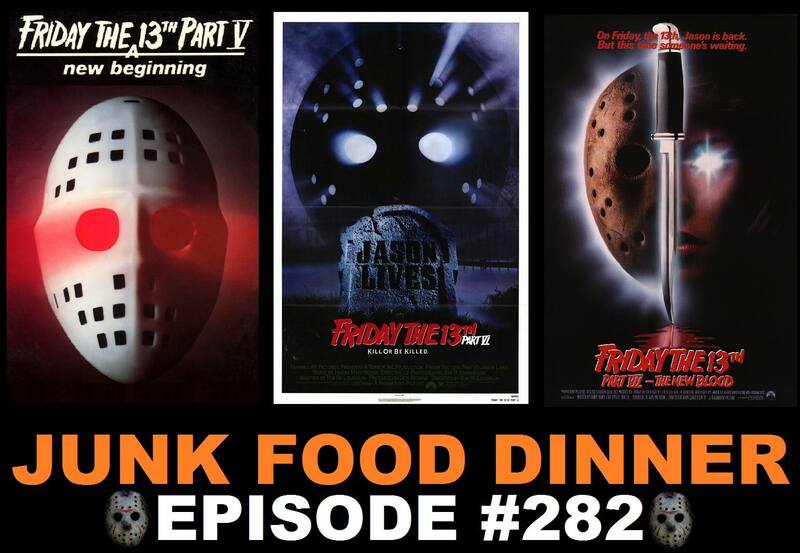 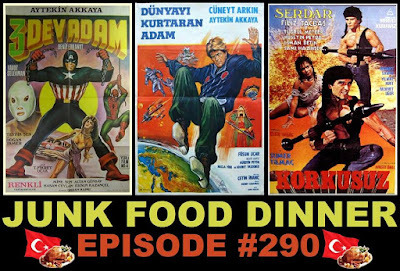 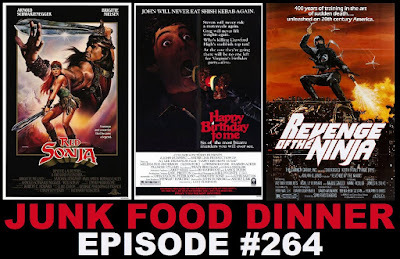 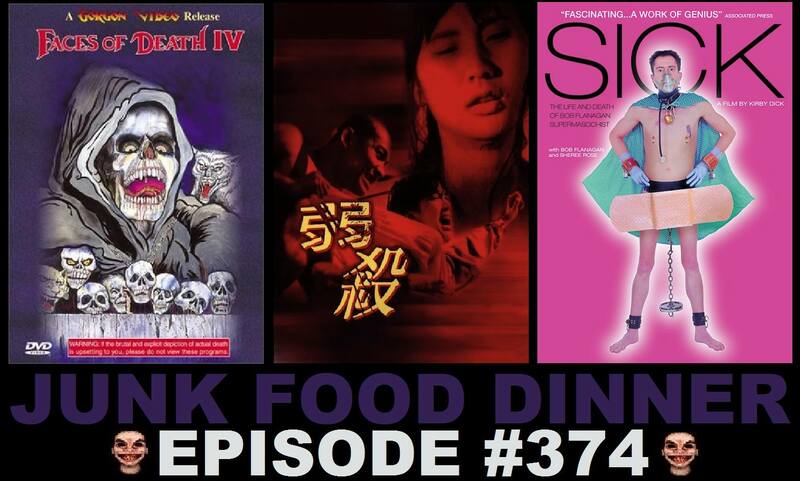 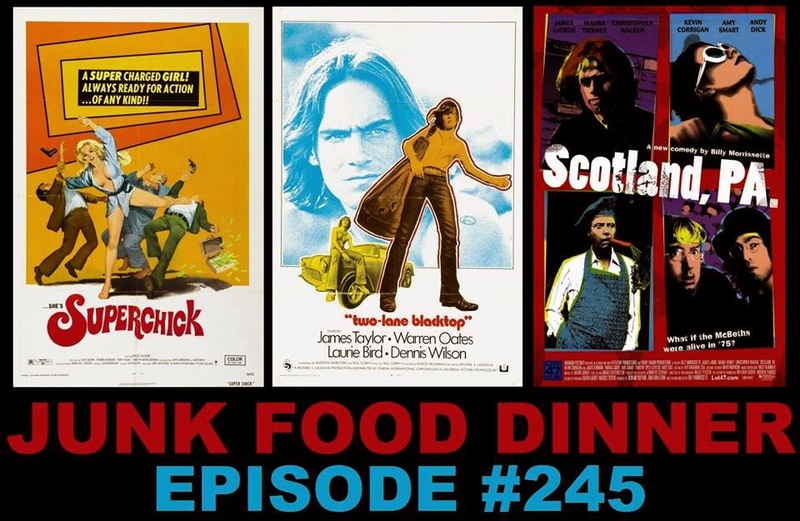 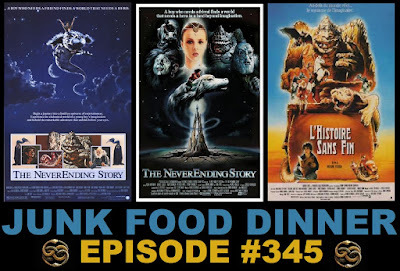 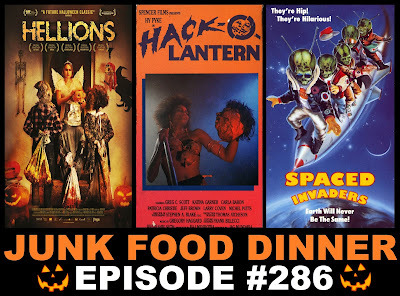 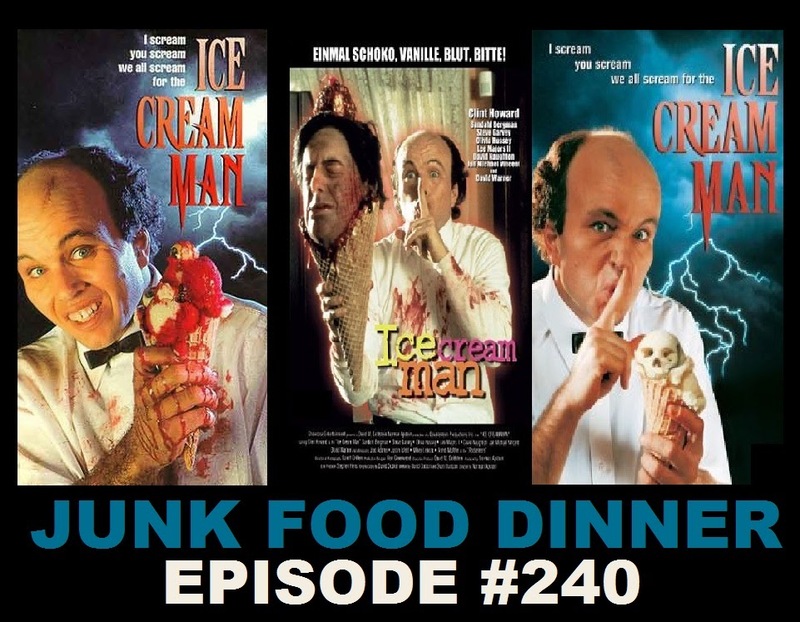 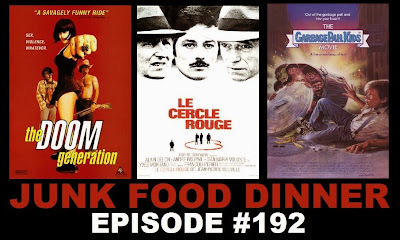 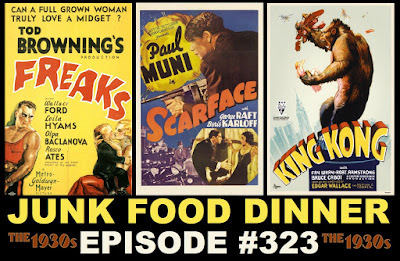 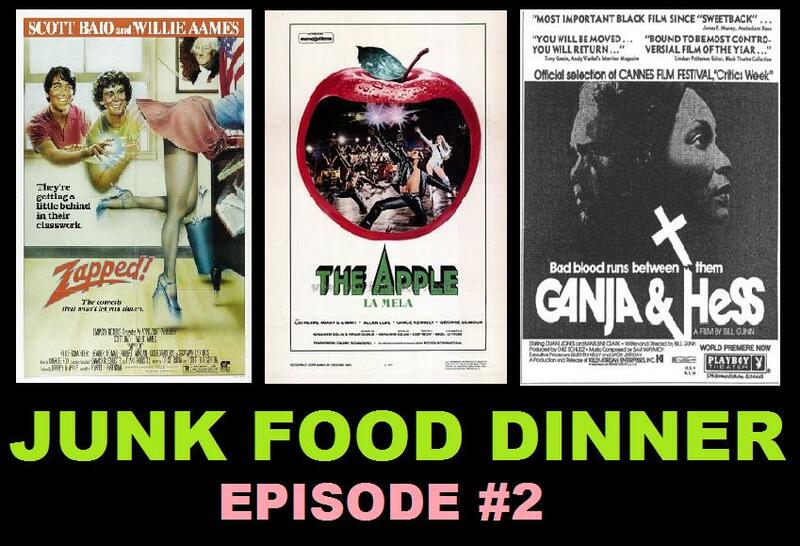 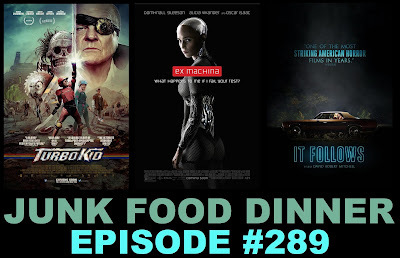 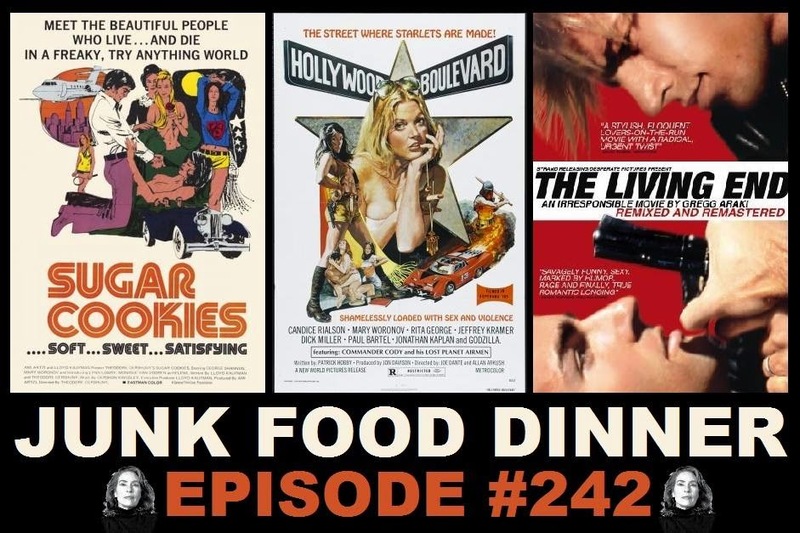 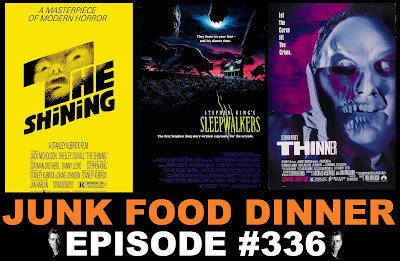 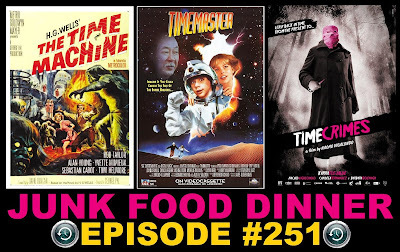 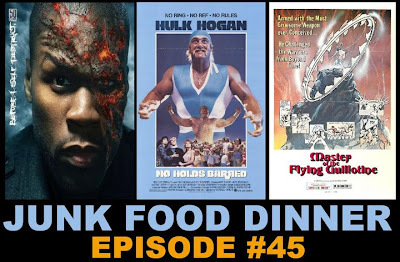 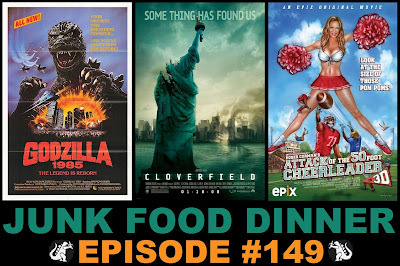 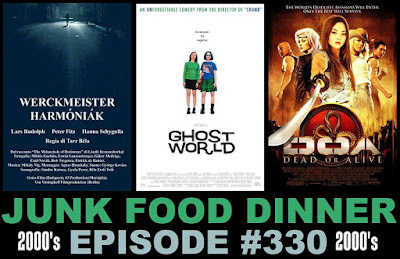 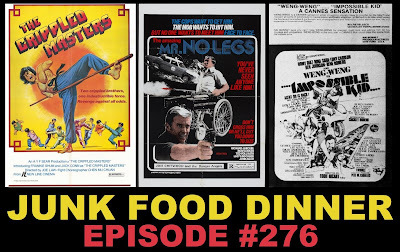 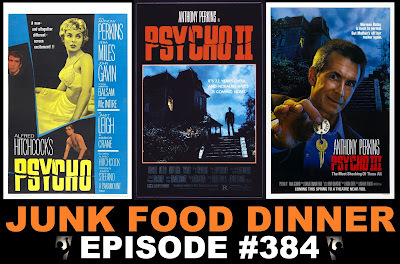 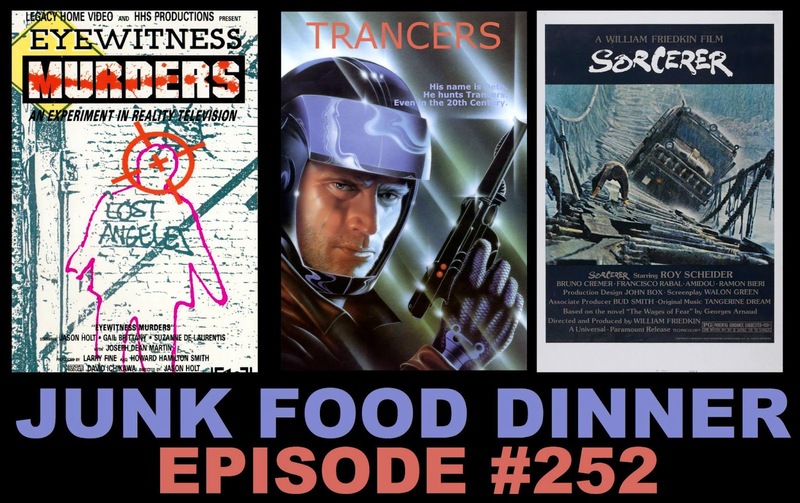 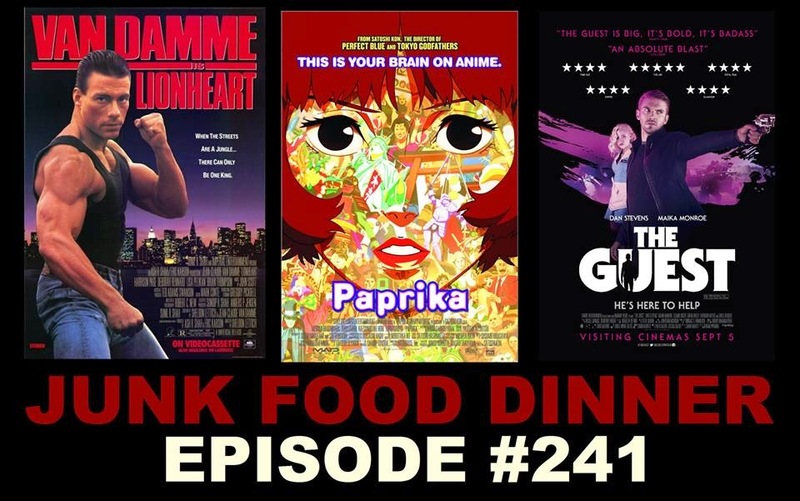 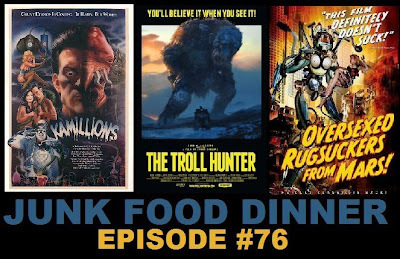 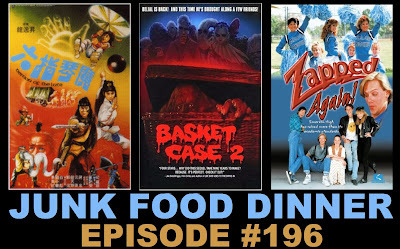 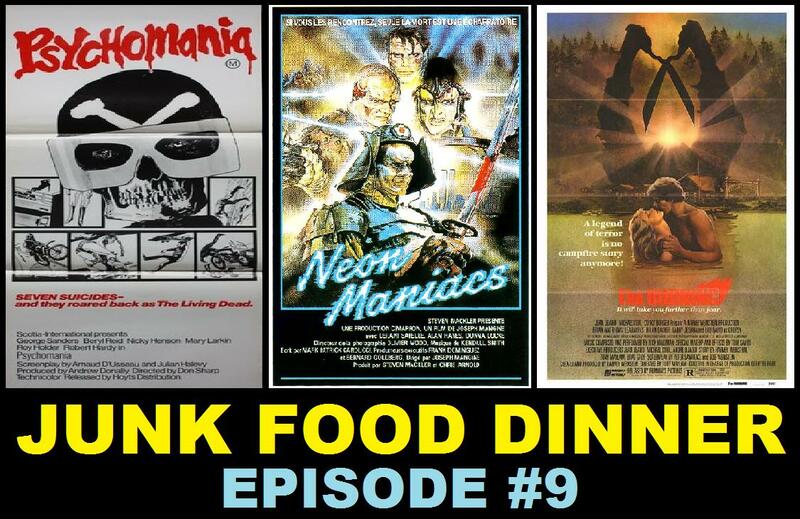 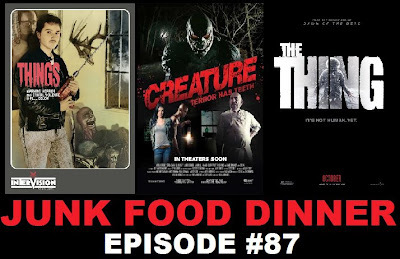 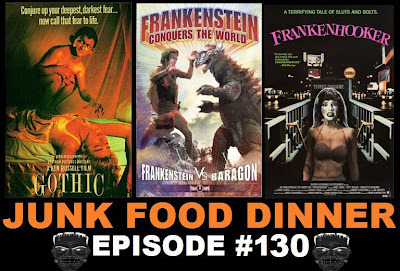 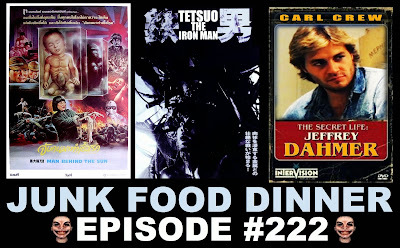 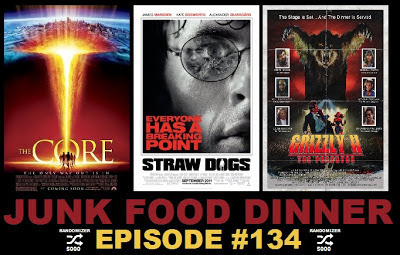 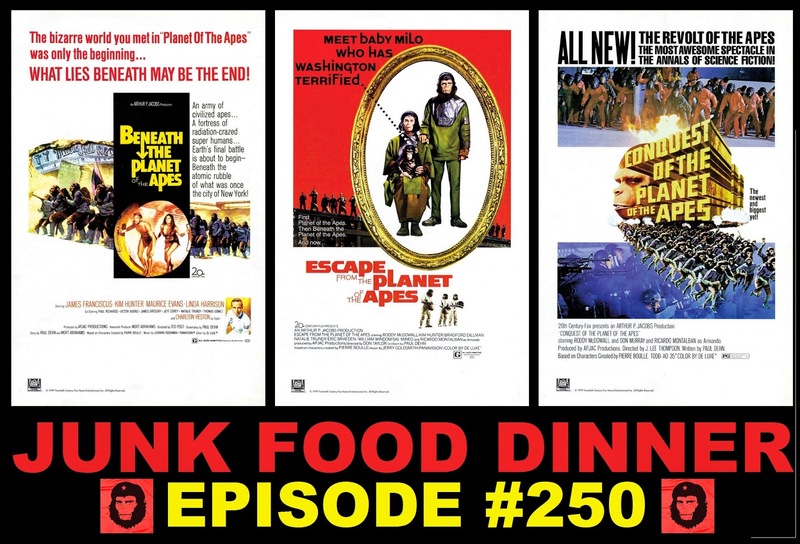 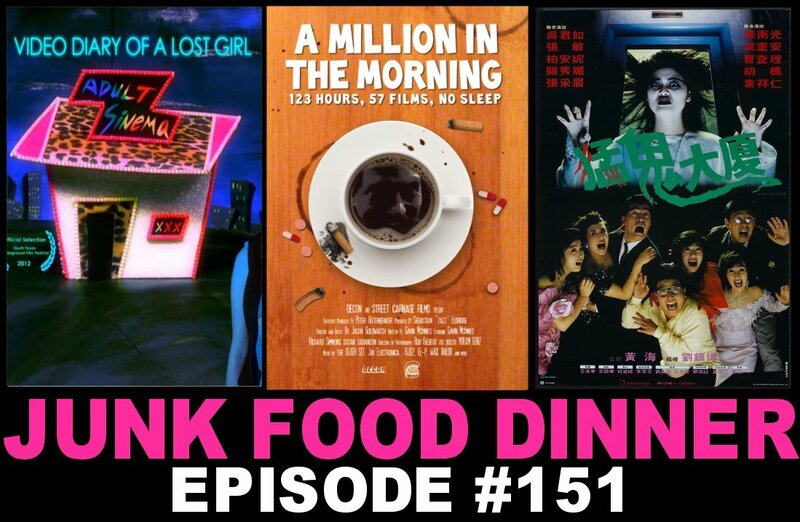 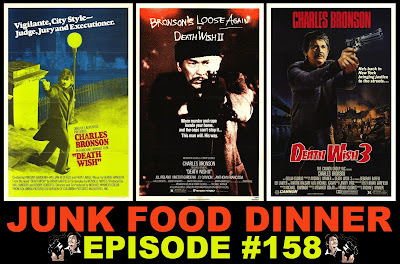 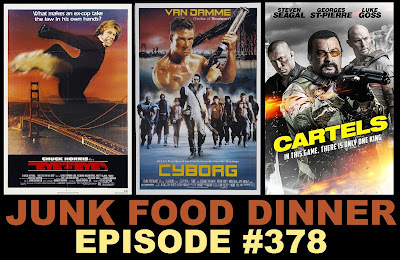 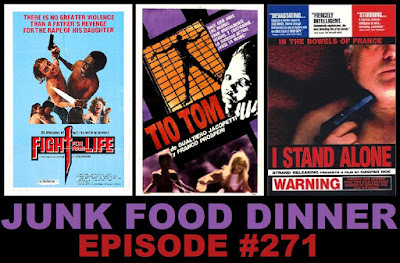 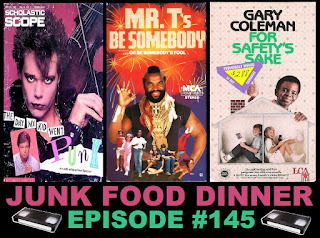 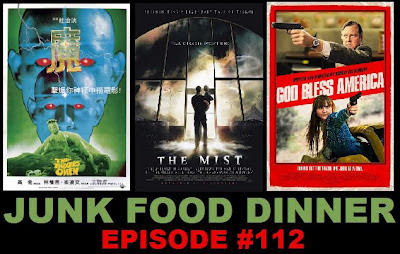 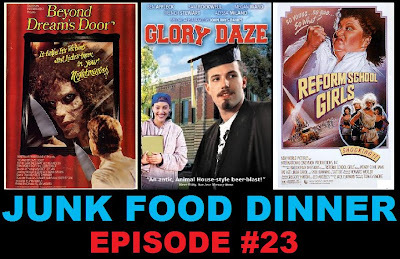 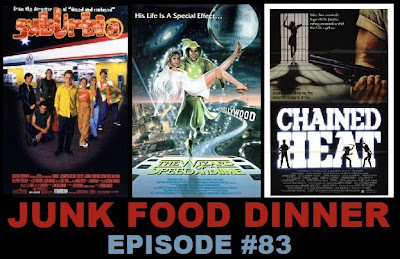 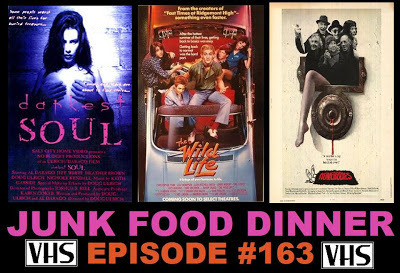 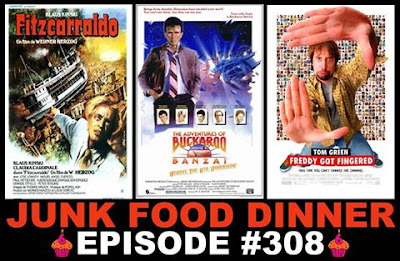 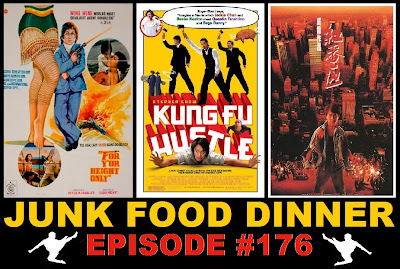 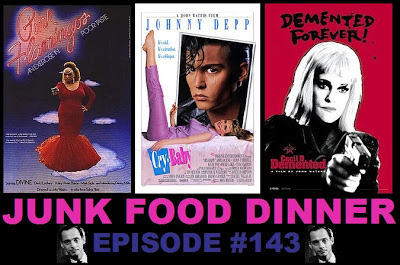 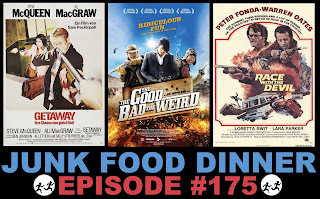 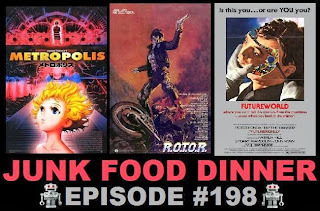 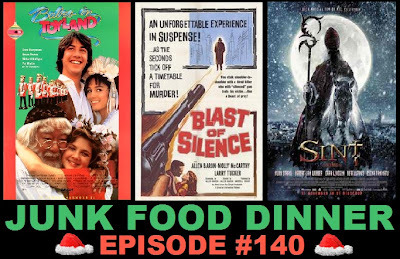 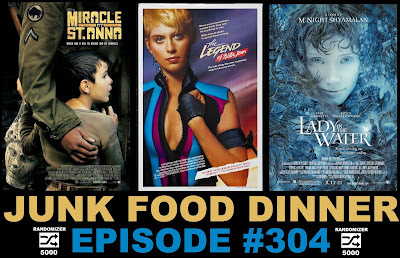 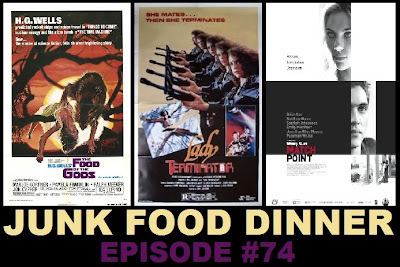 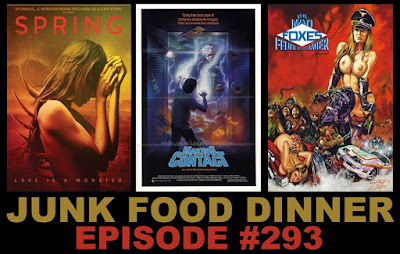 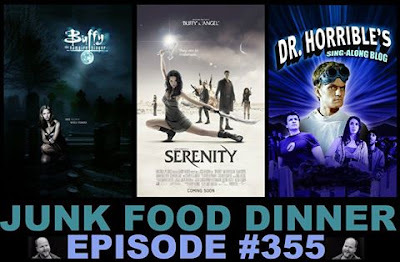 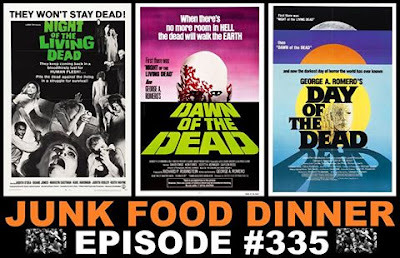 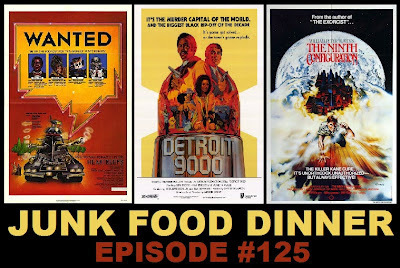 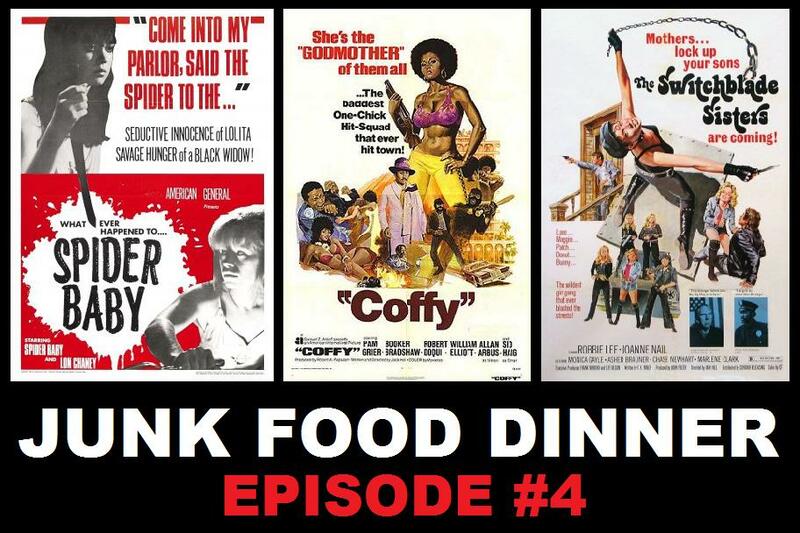 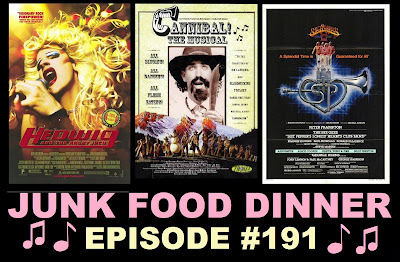 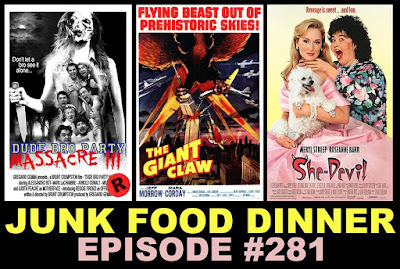 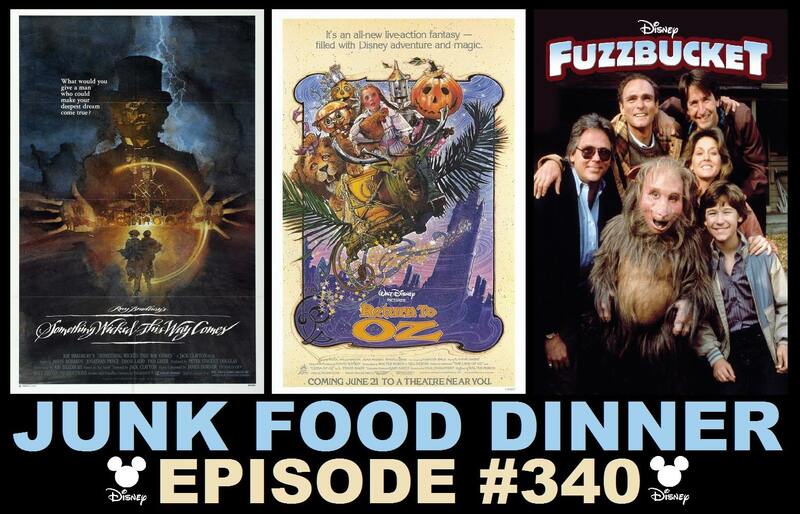 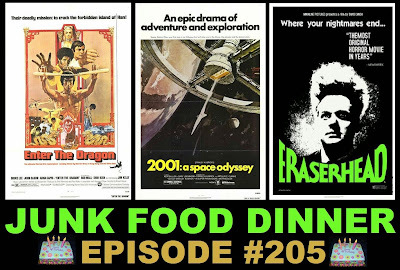 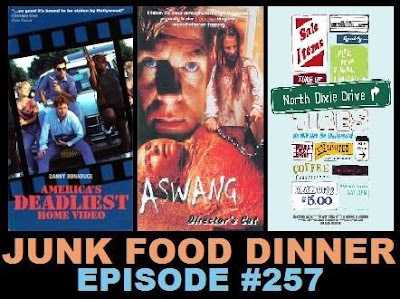 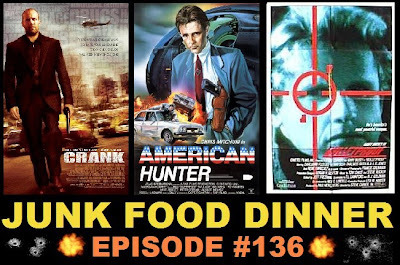 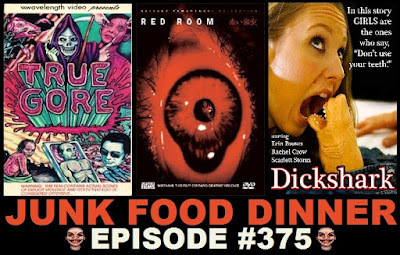 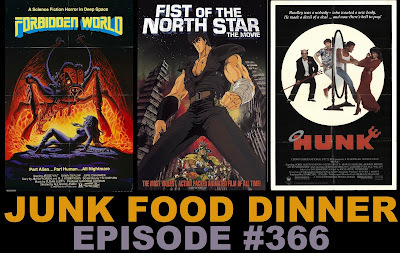 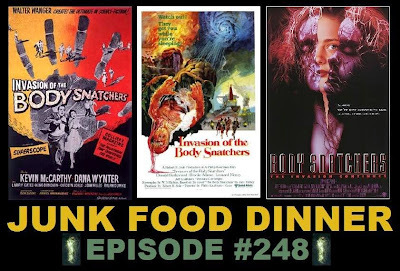 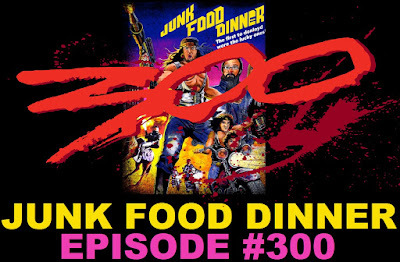 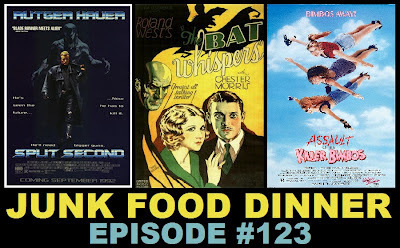 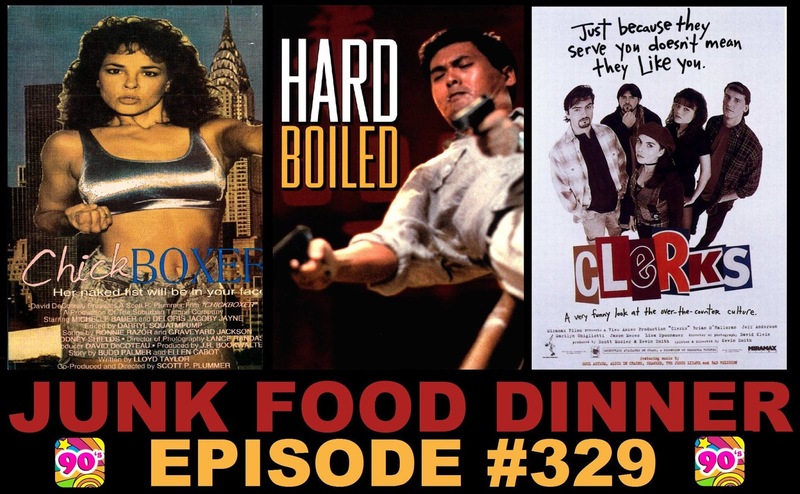 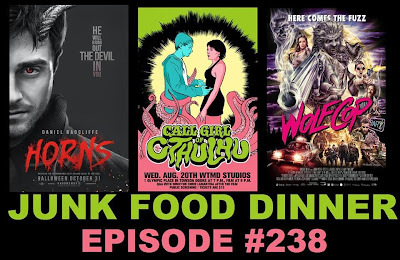 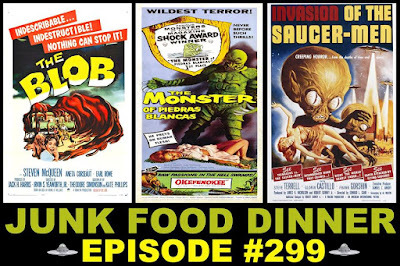 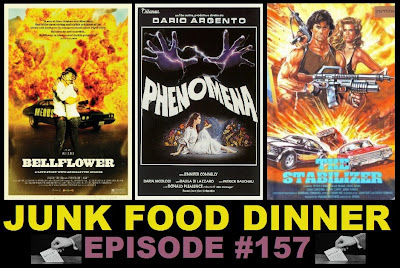 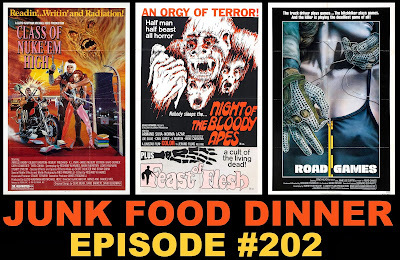 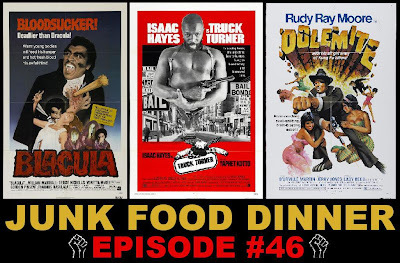 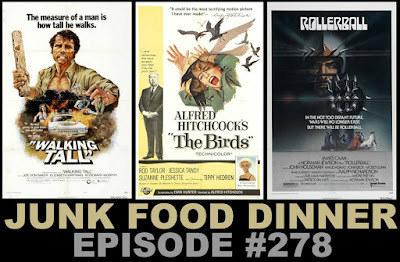 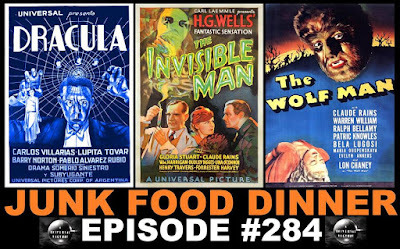 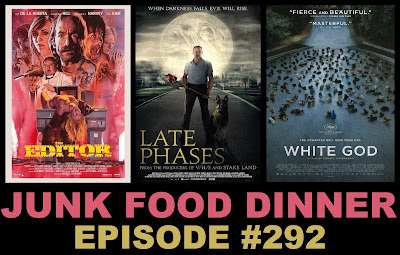 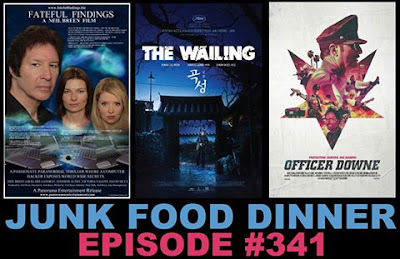 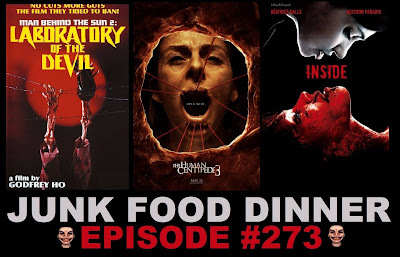 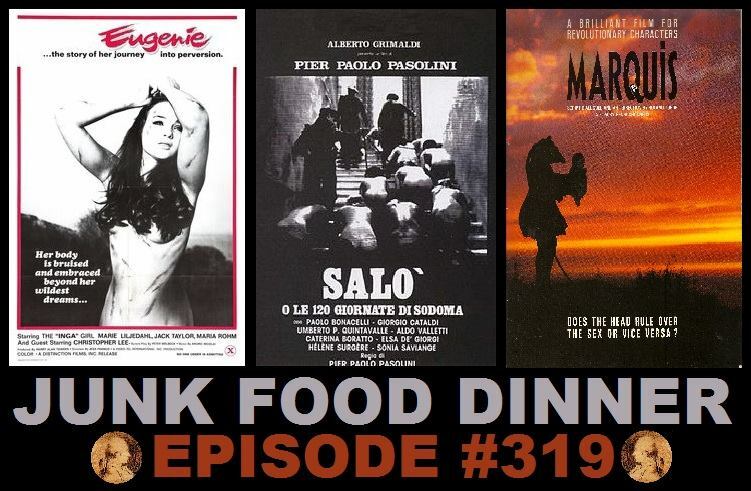 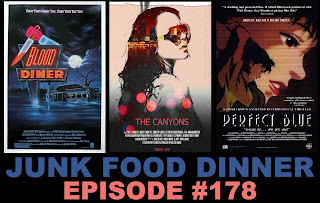 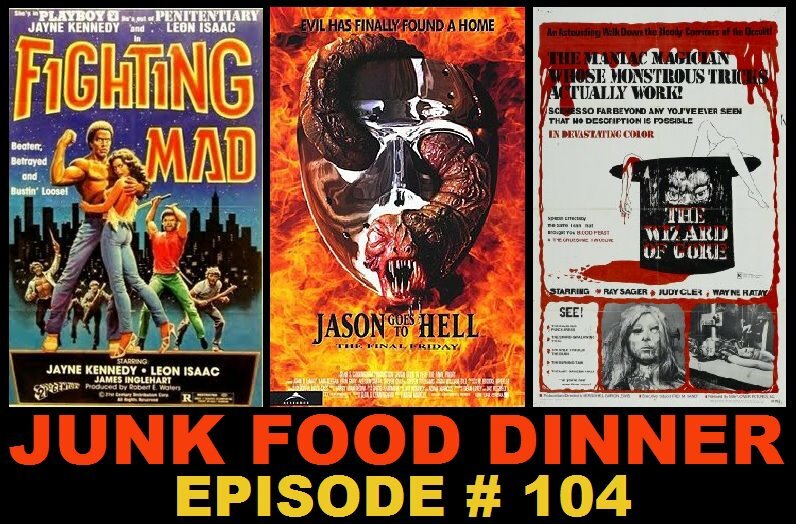 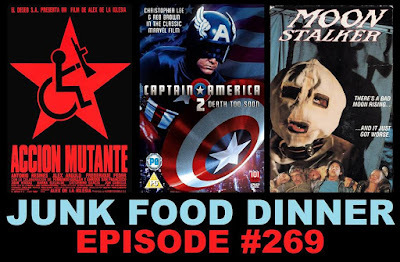 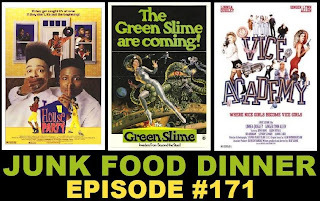 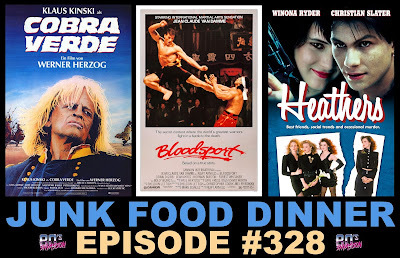 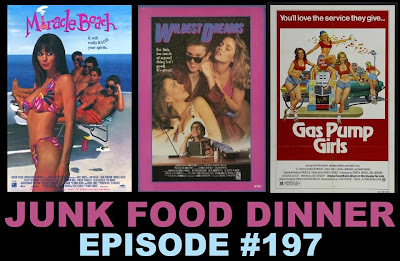 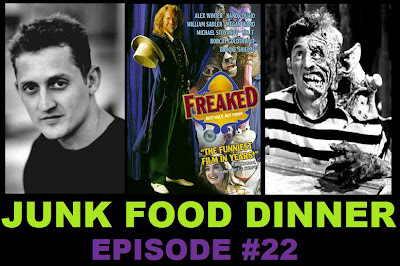 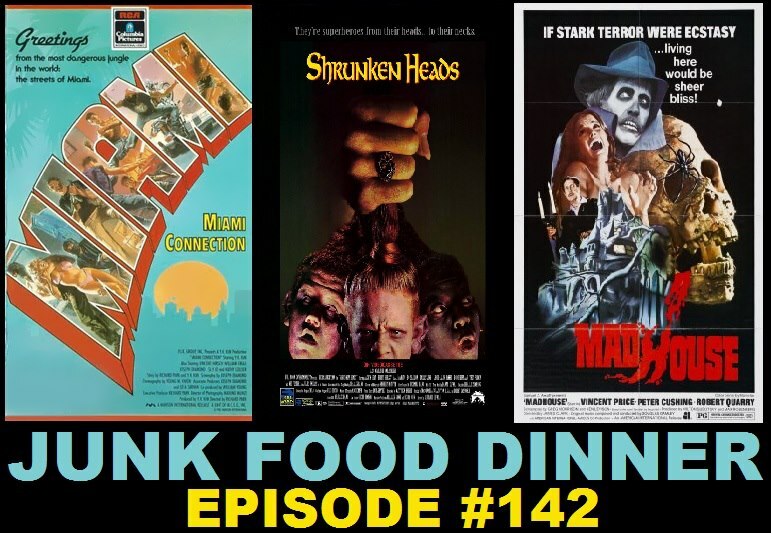 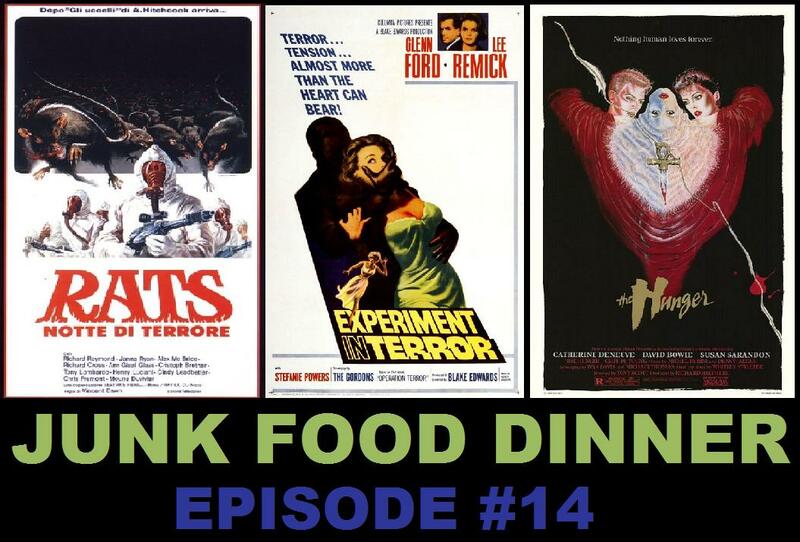 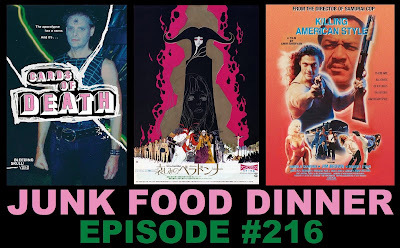 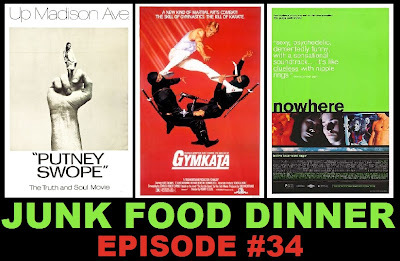 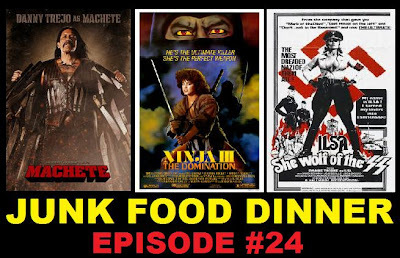 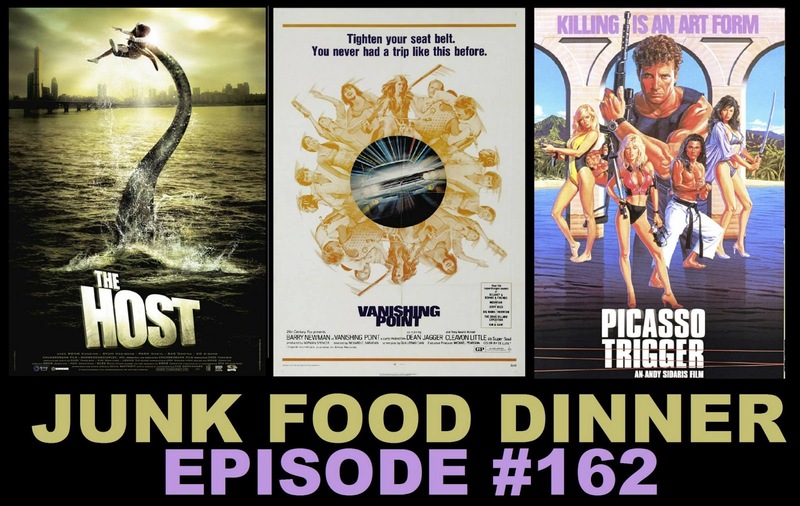 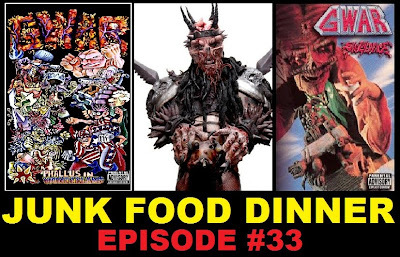 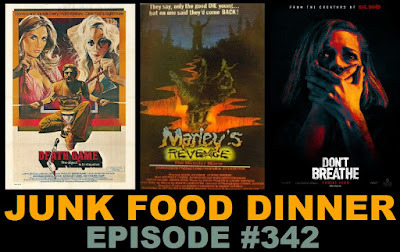 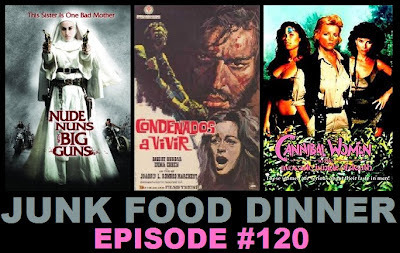 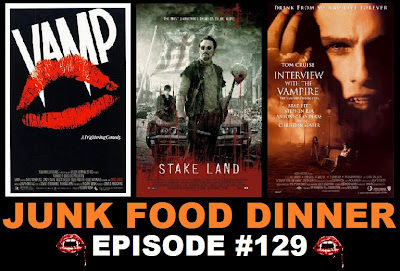 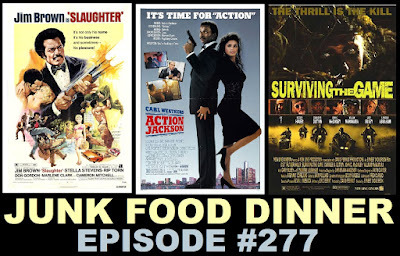 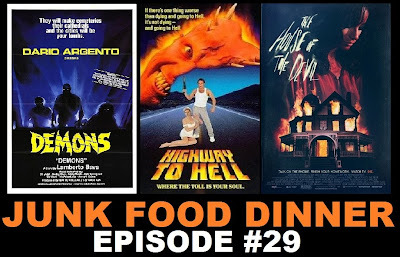 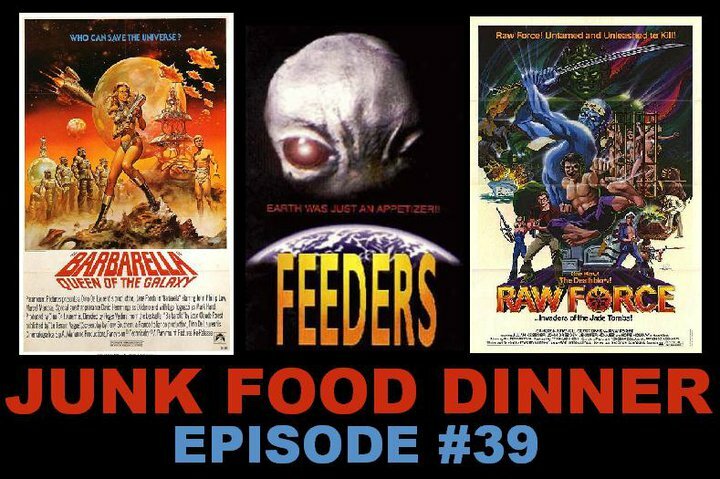 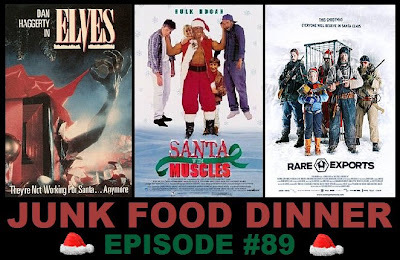 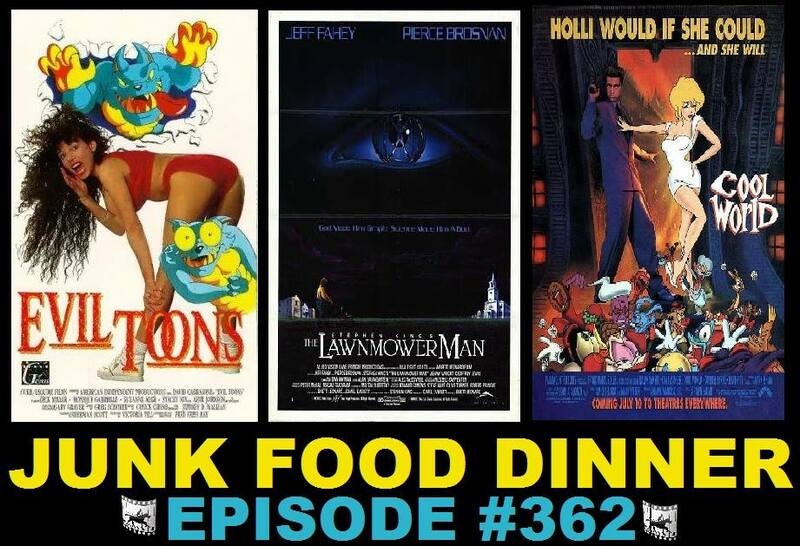 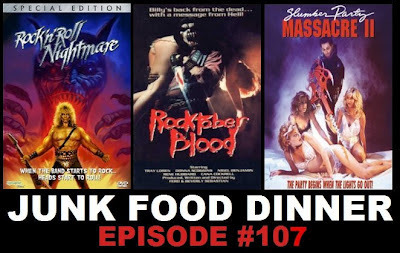 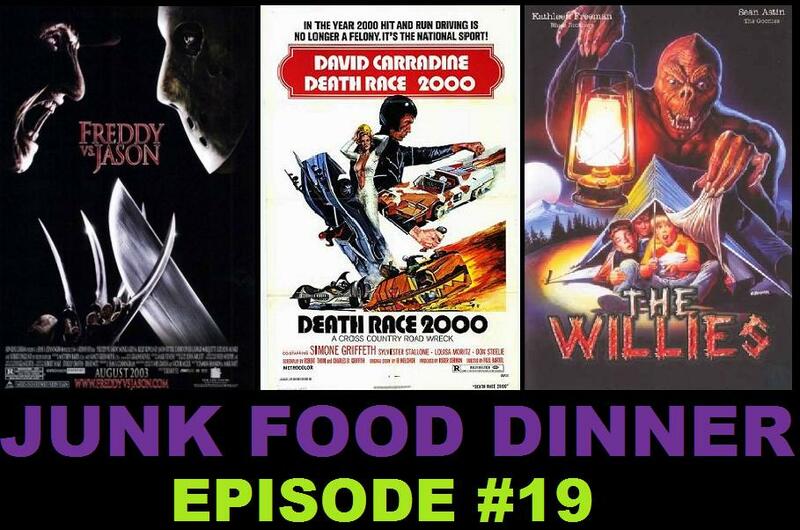 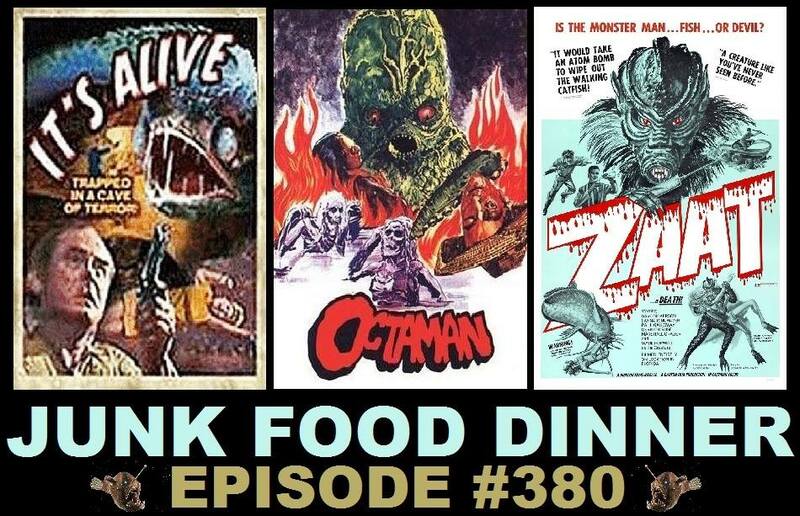 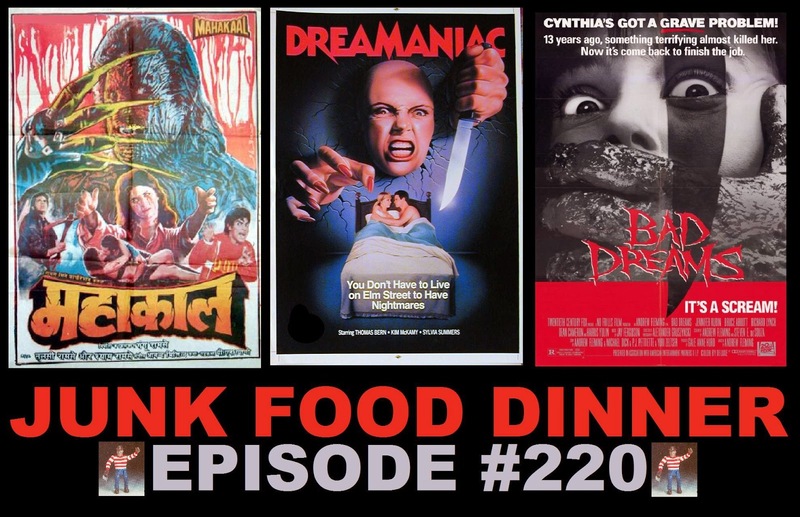 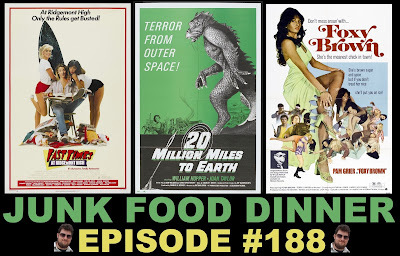 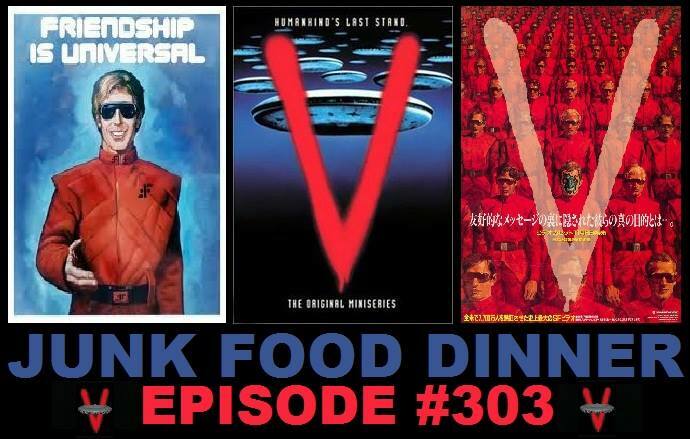 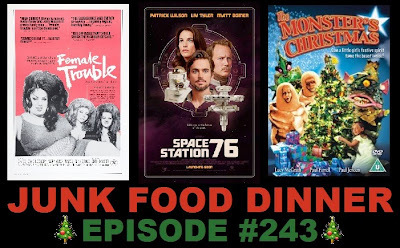 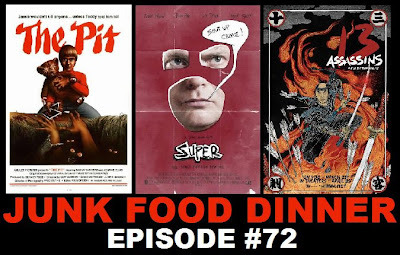 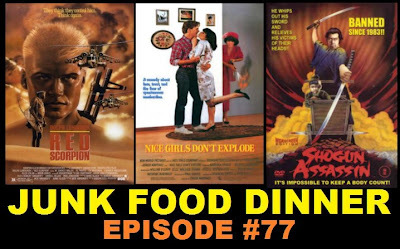 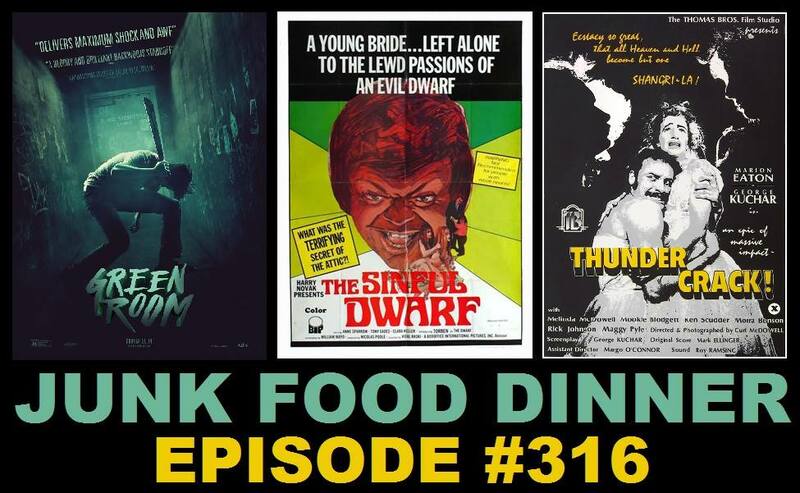 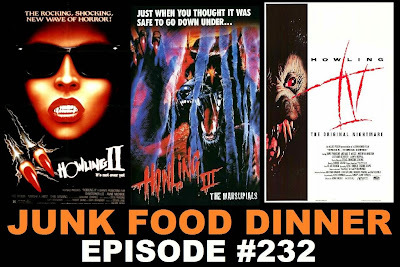 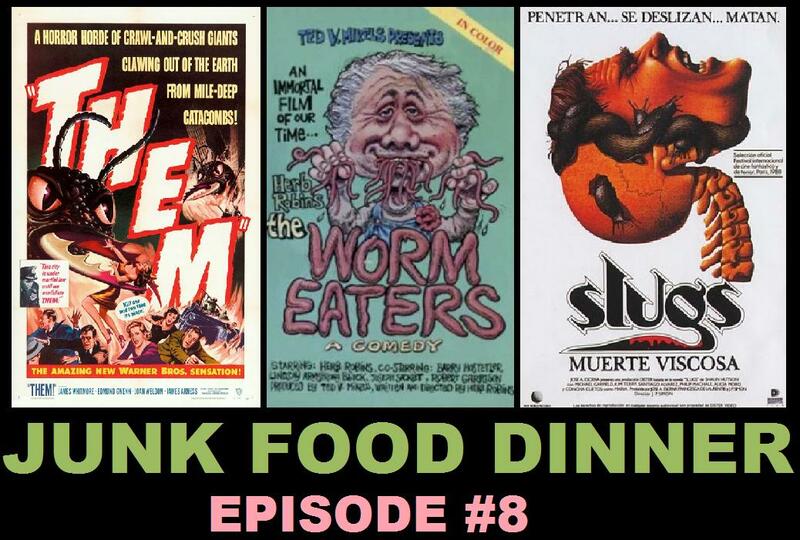 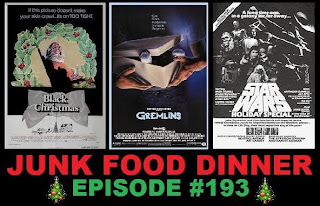 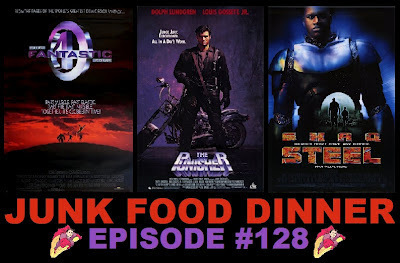 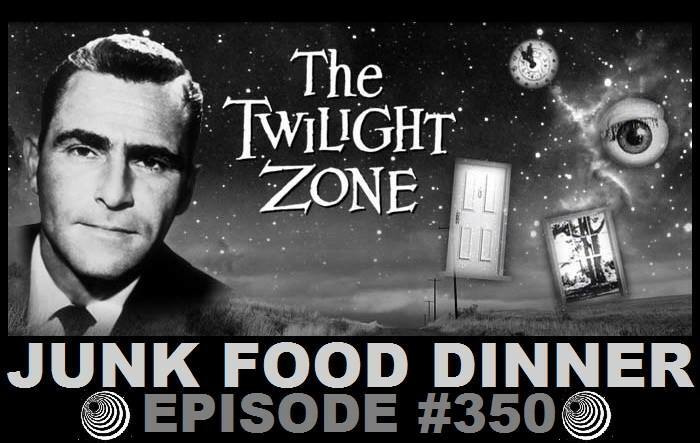 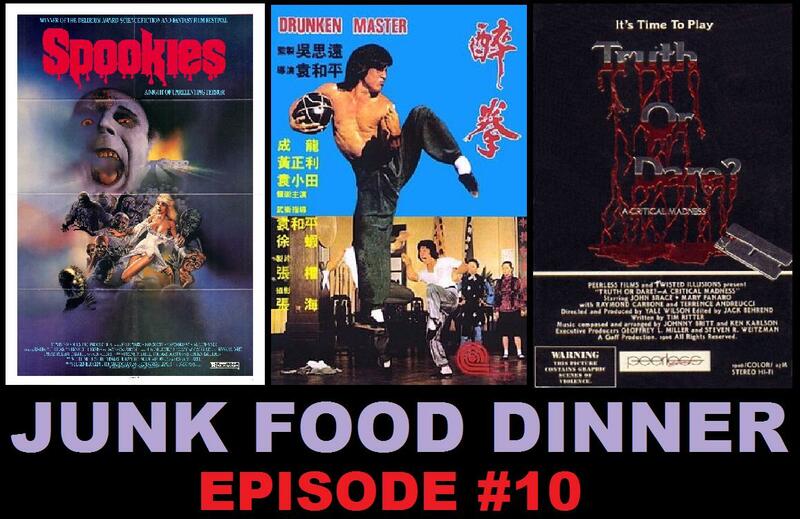 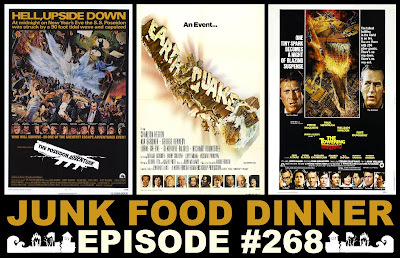 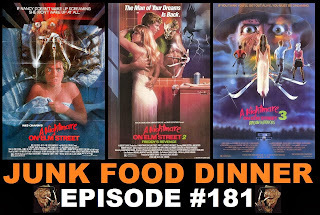 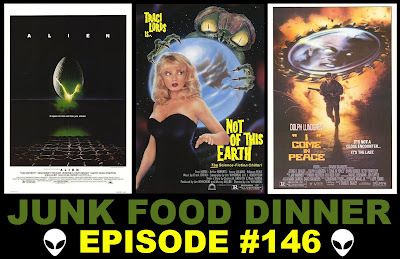 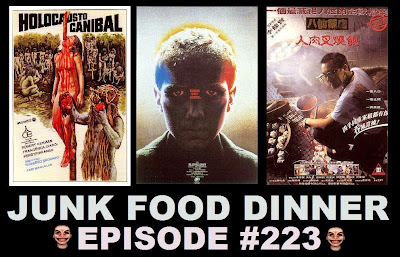 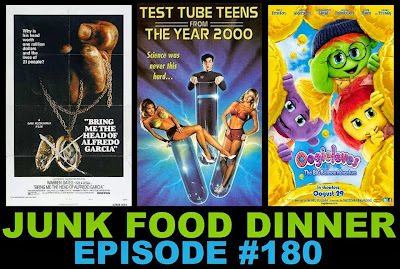 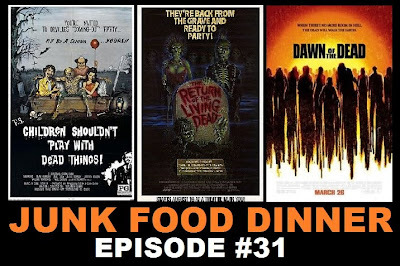 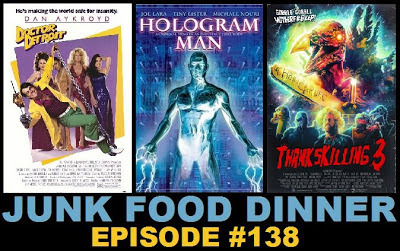 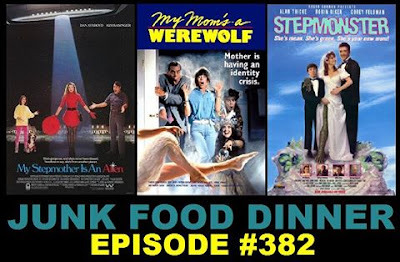 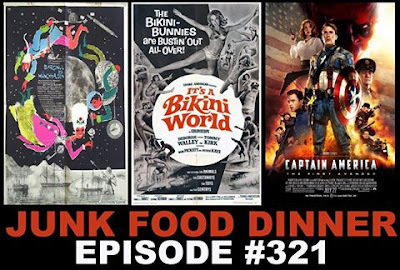 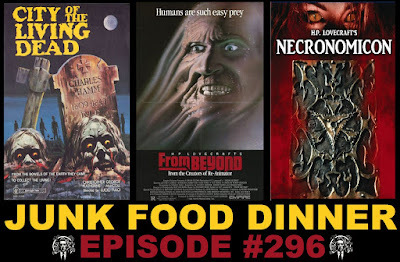 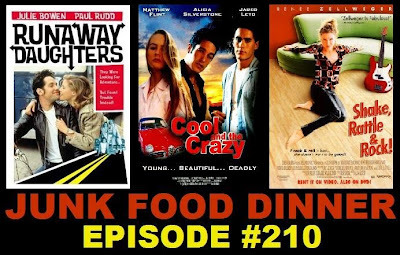 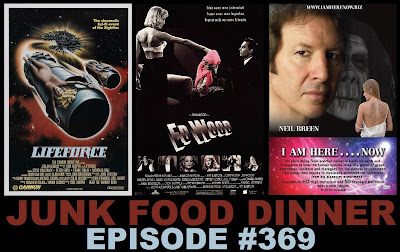 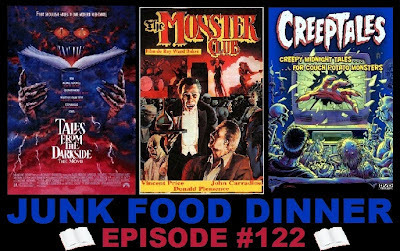 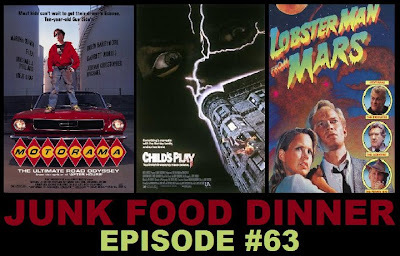 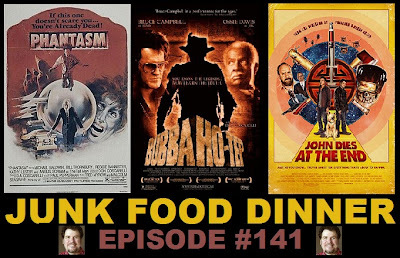 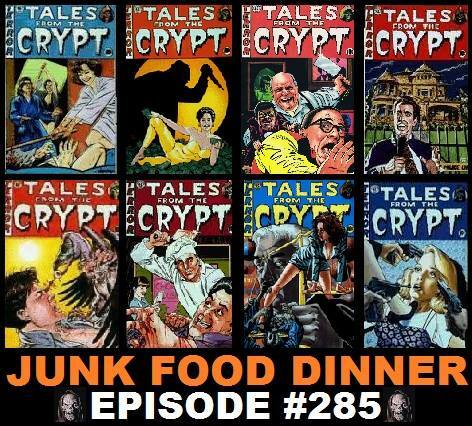 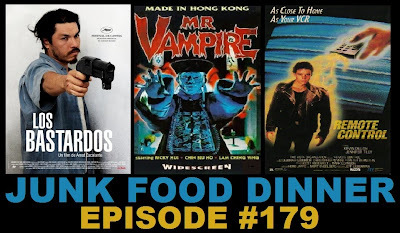 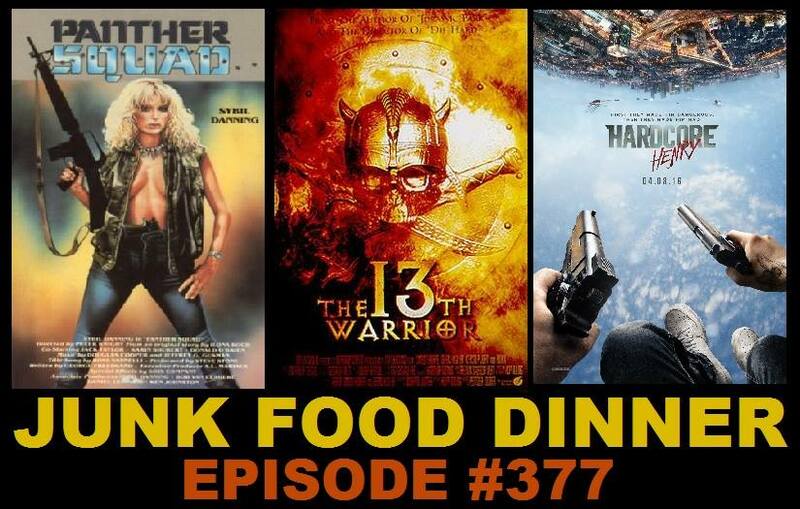 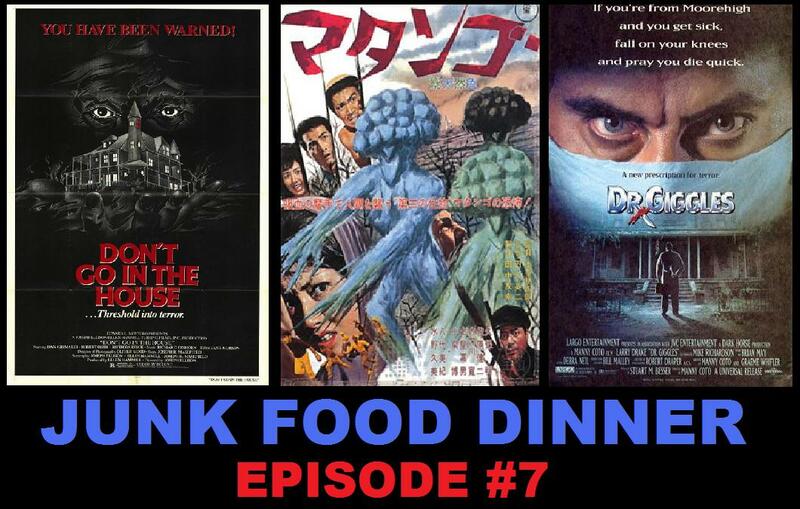 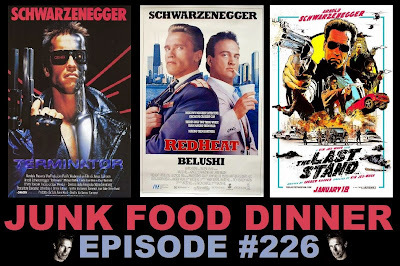 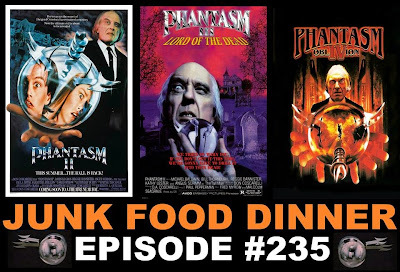 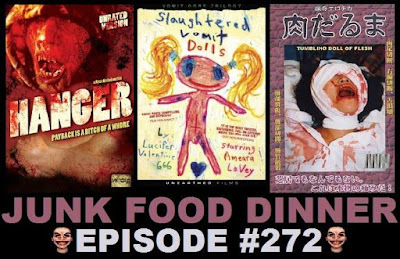 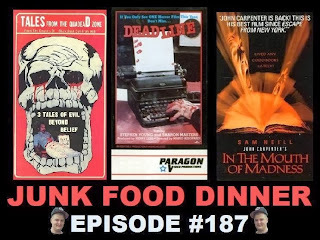 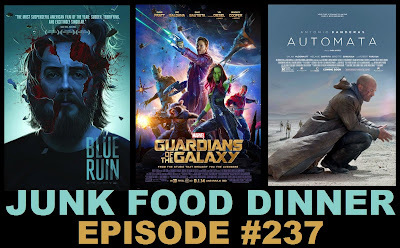 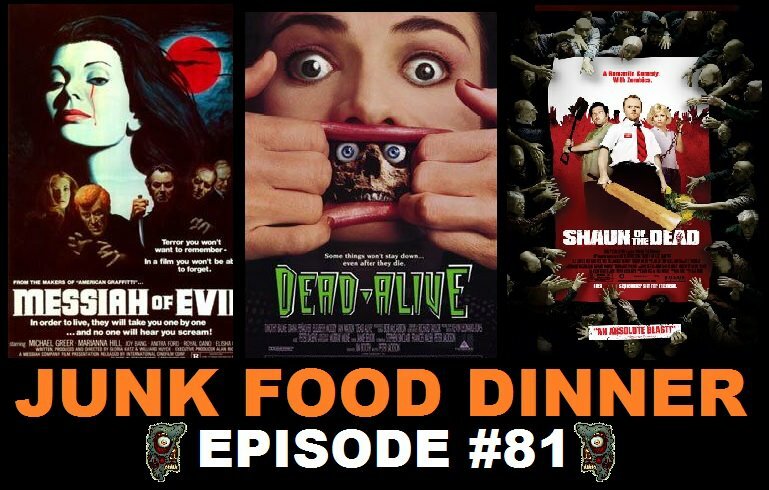 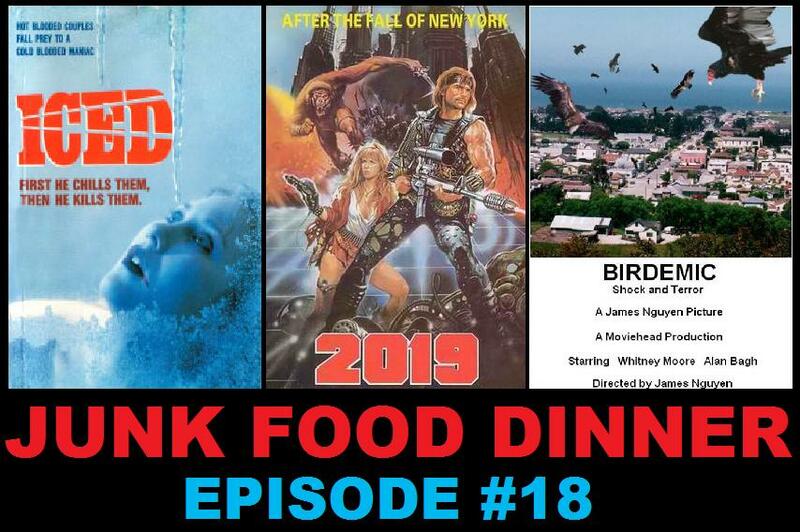 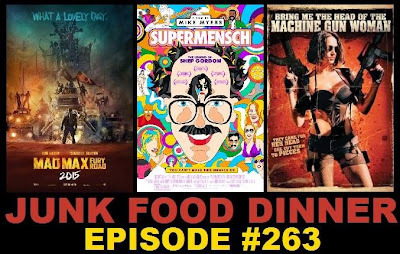 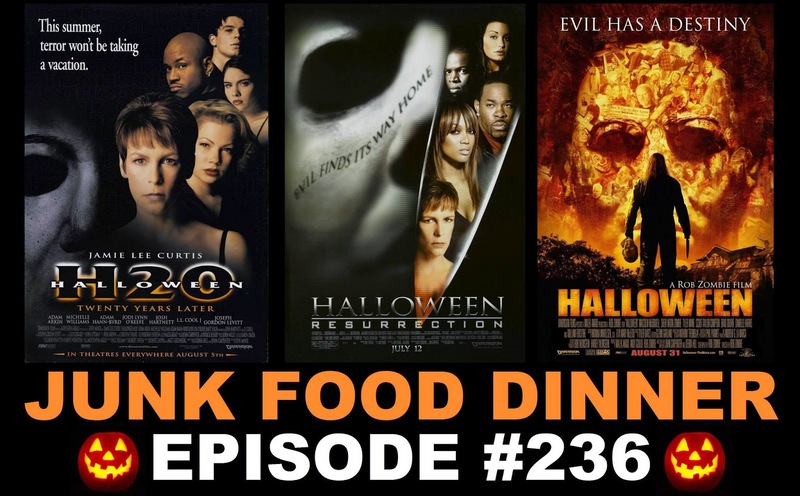 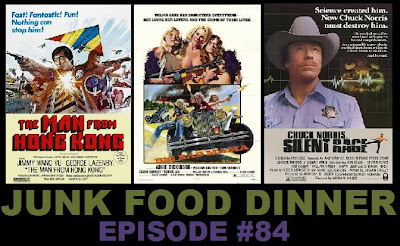 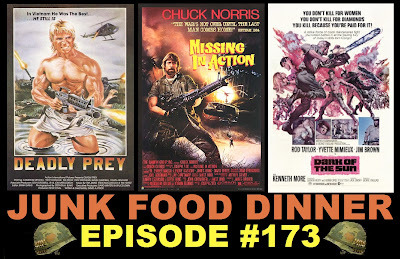 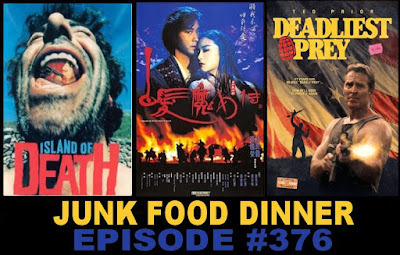 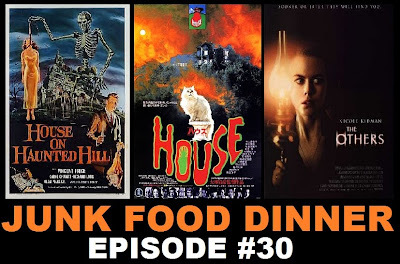 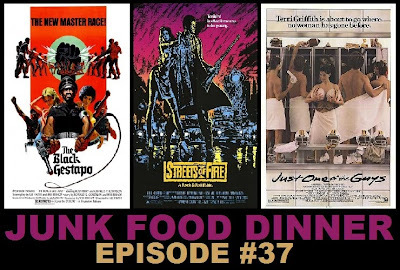 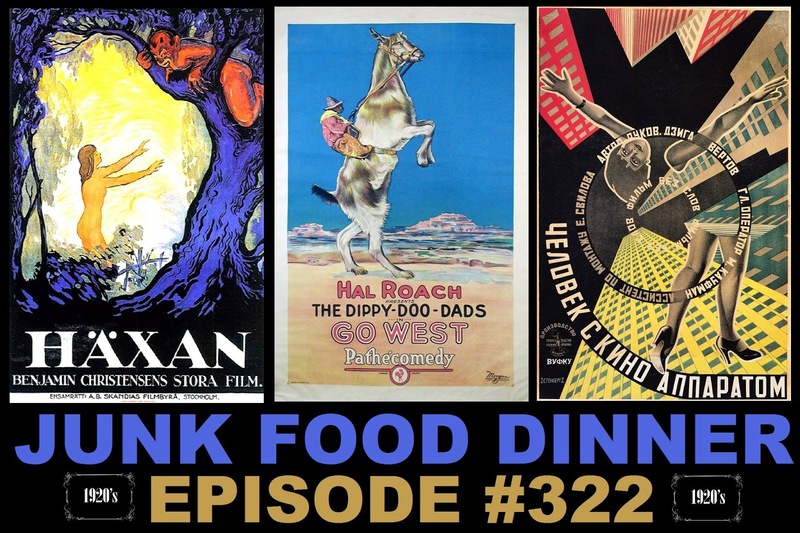 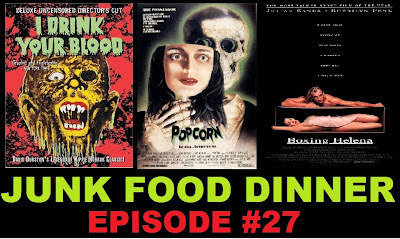 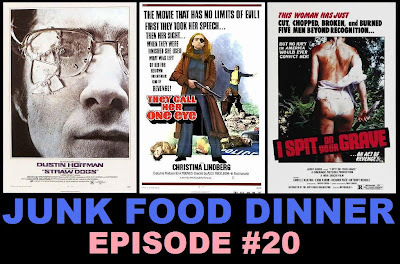 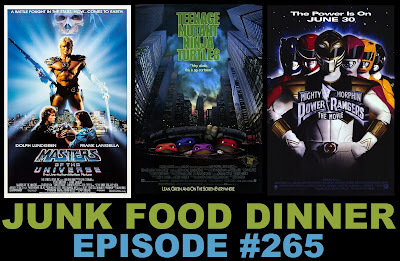 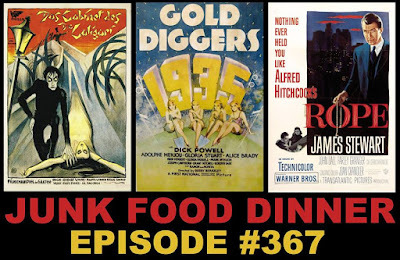 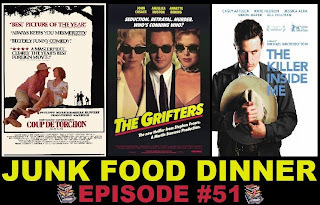 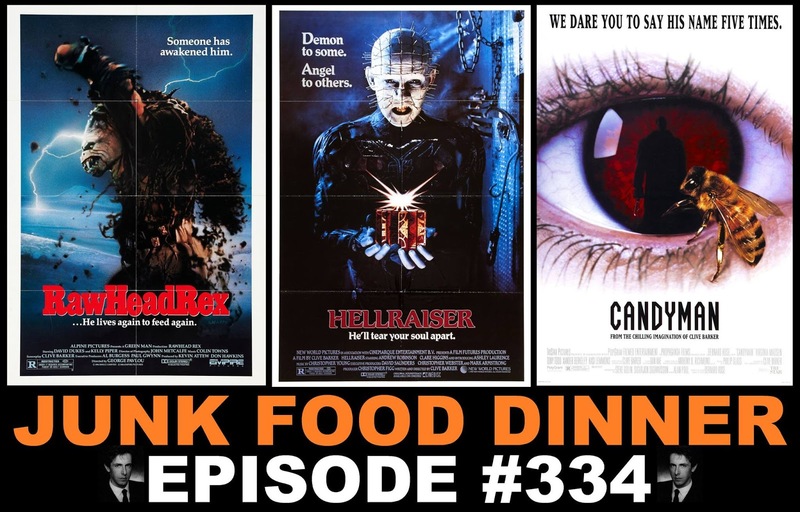 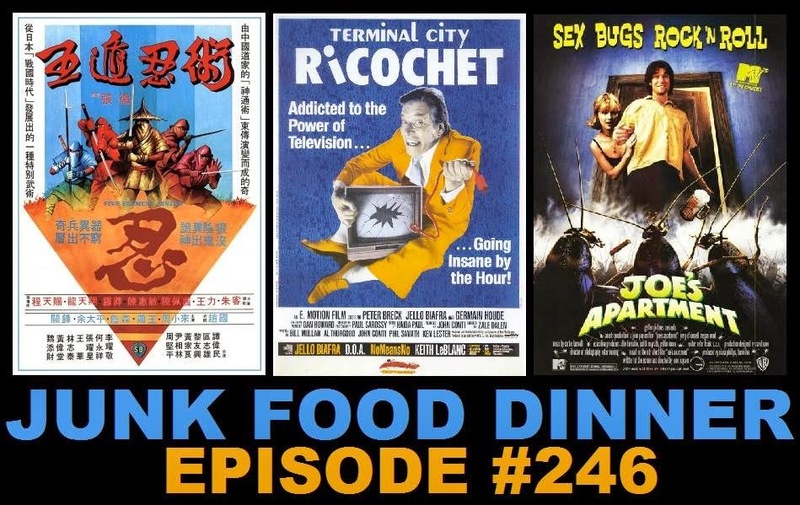 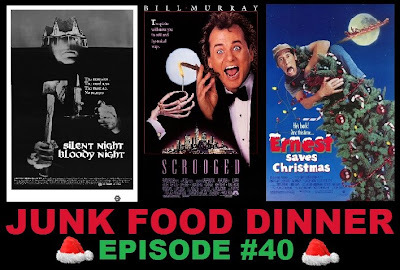 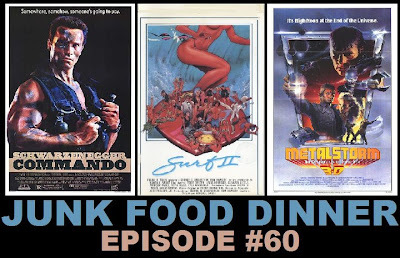 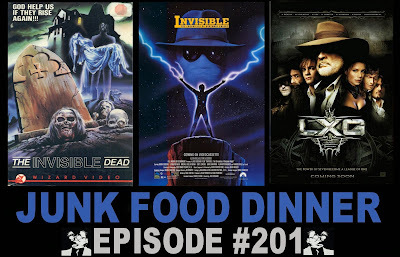 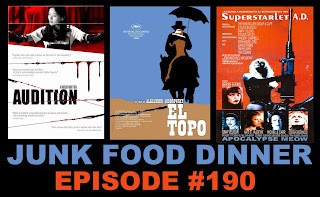 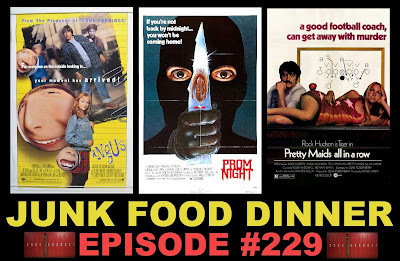 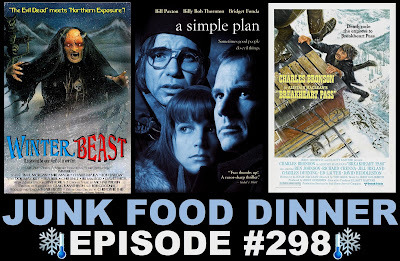 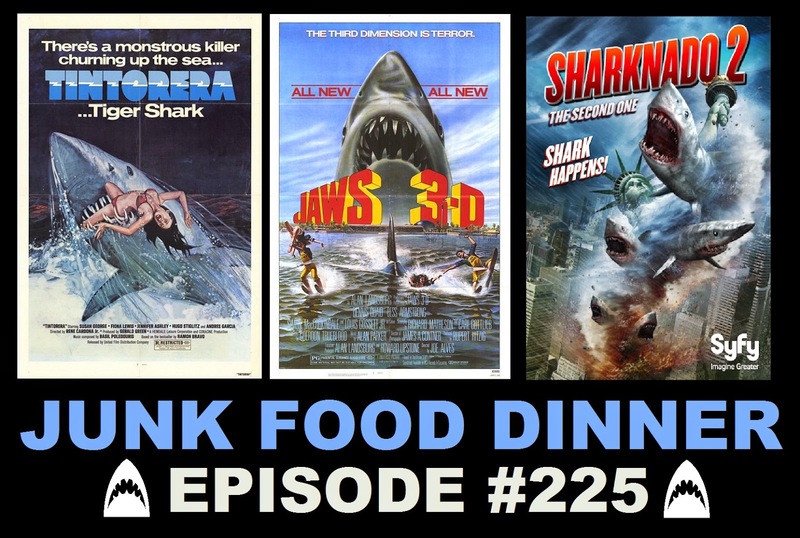 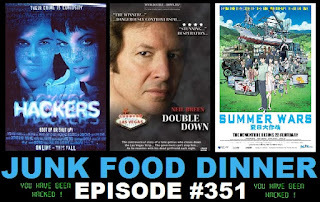 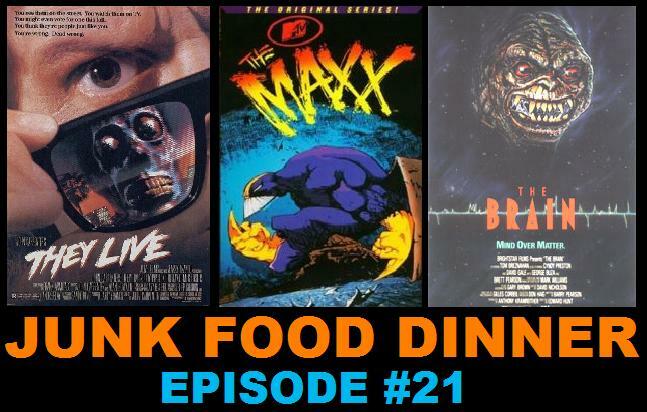 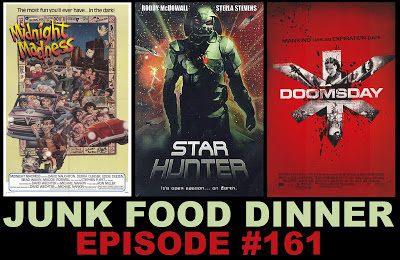 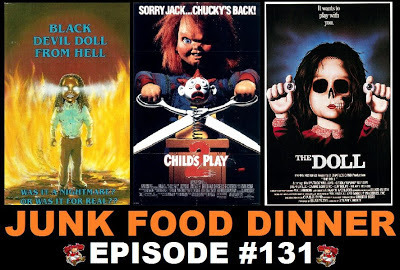 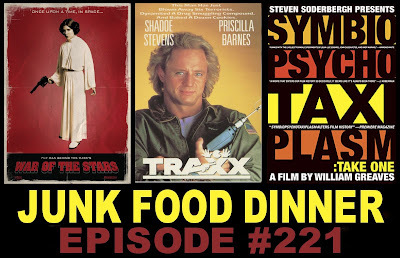 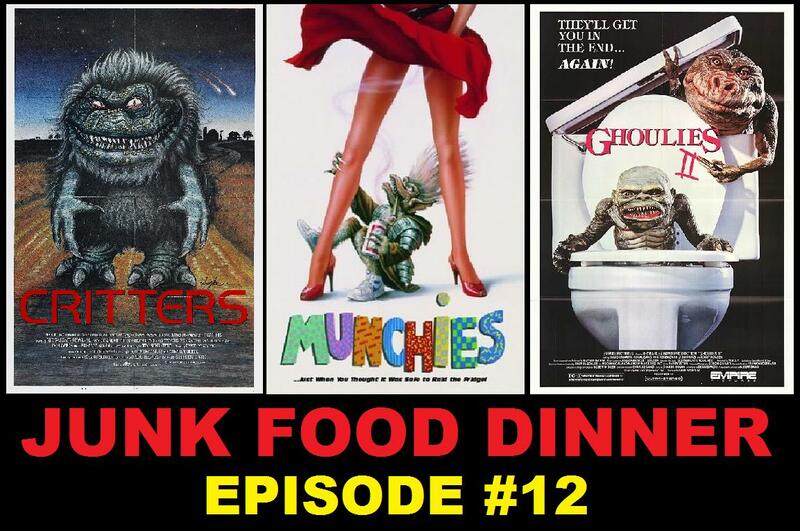 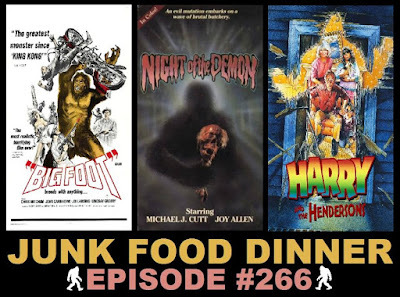 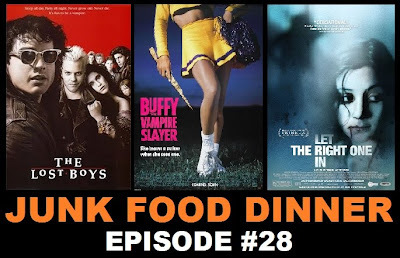 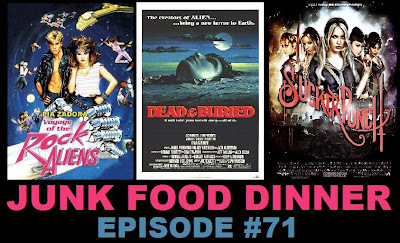 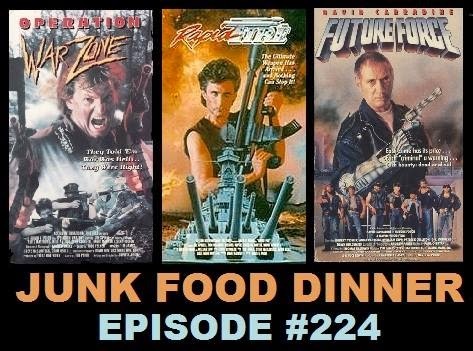 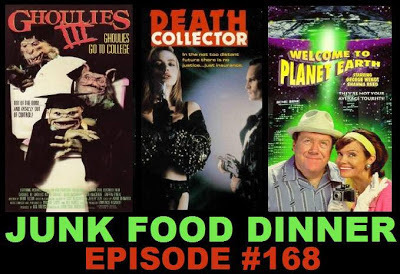 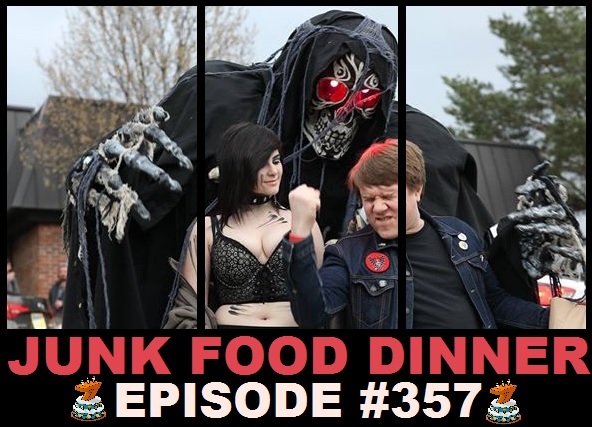 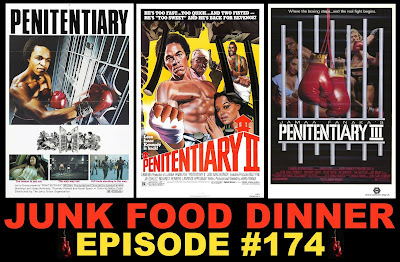 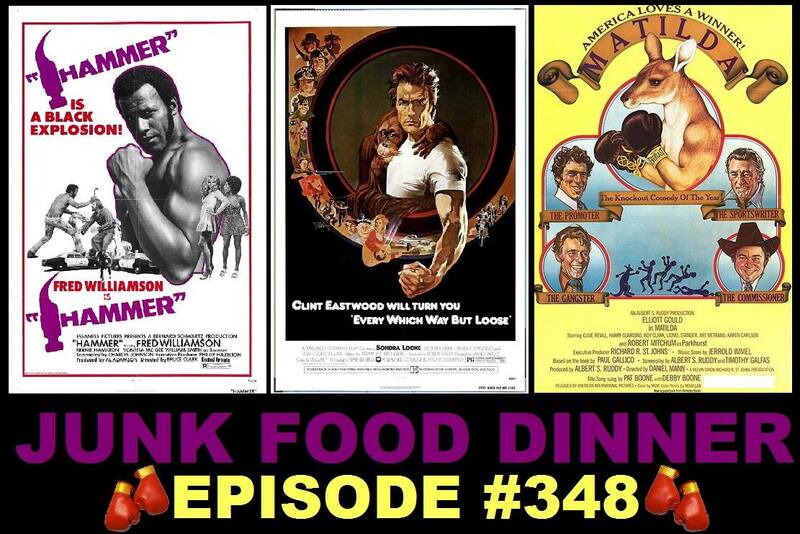 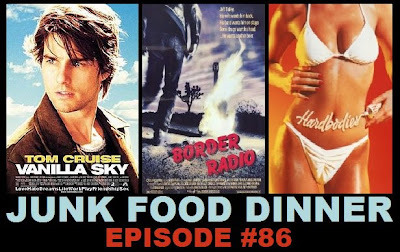 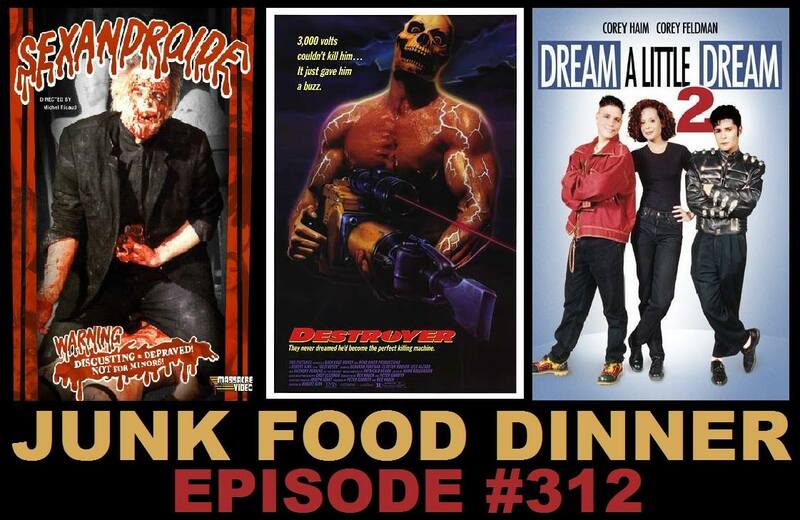 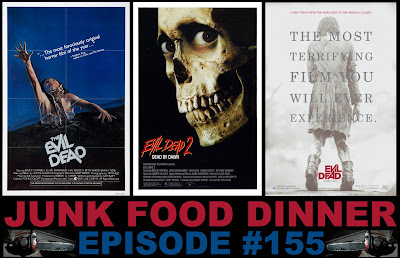 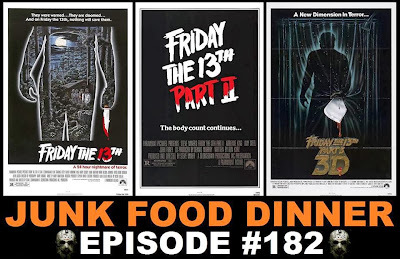 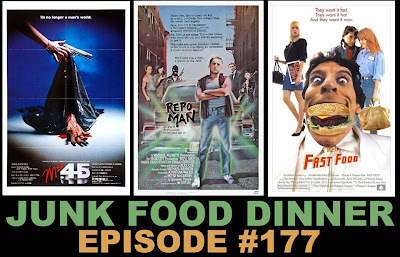 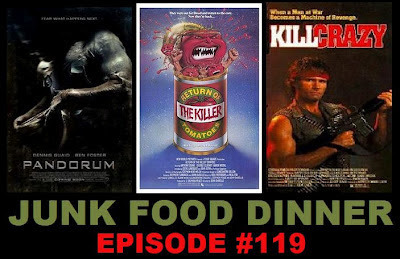 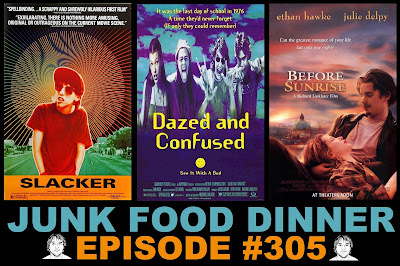 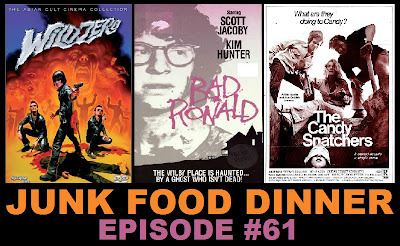 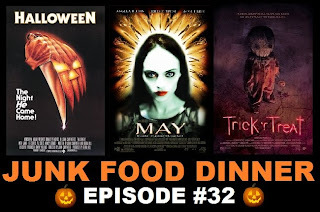 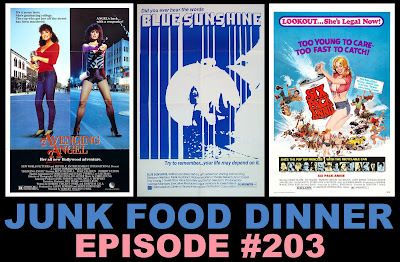 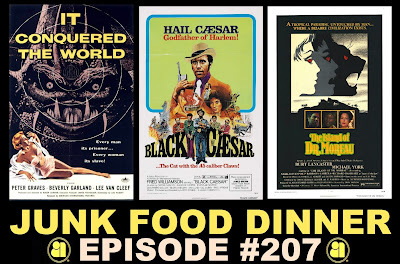 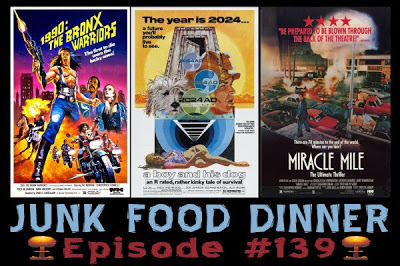 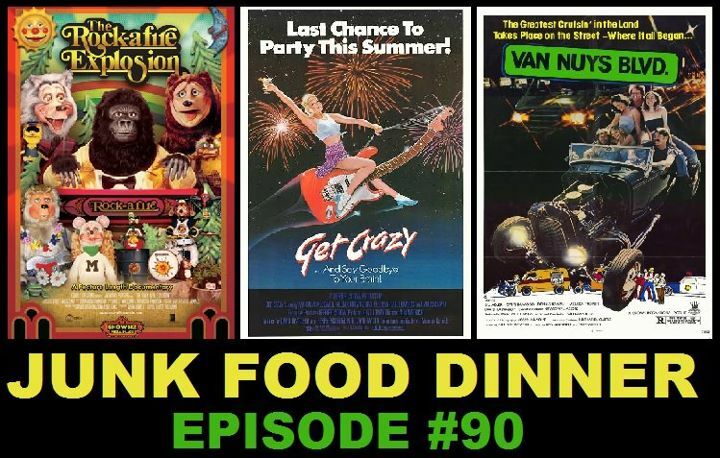 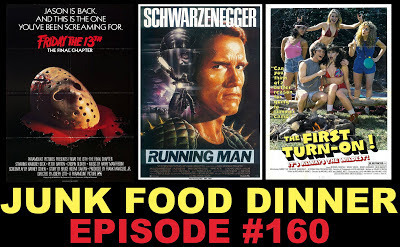 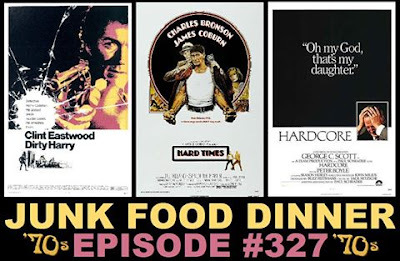 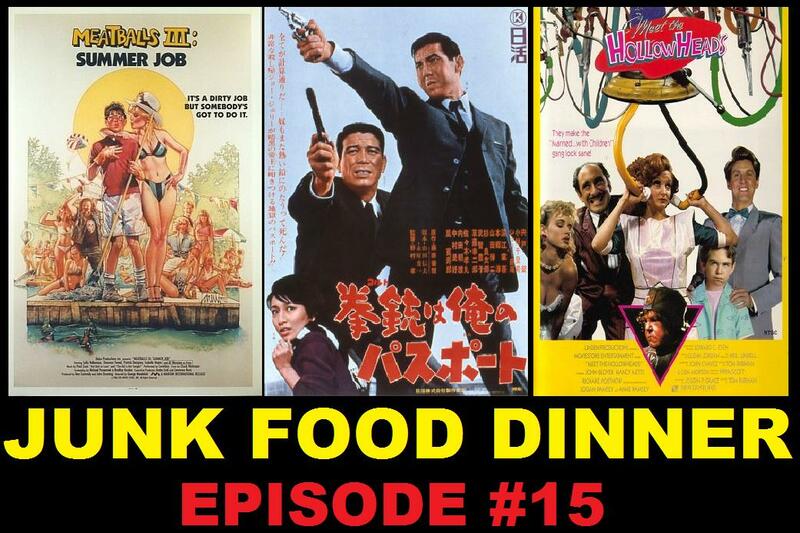 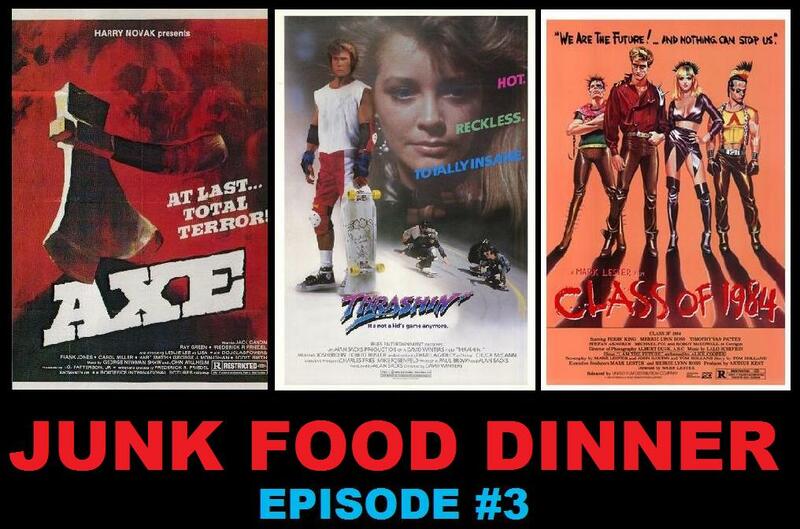 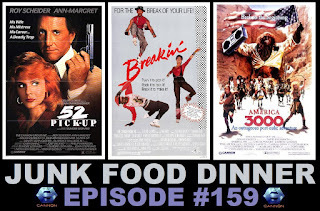 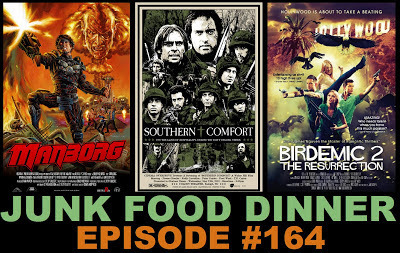 A few months back, we did a nice little interview with (extremely patient) filmmaker Jay Woelfel (Beyond Dream's Door / Junk Food Dinner #23). 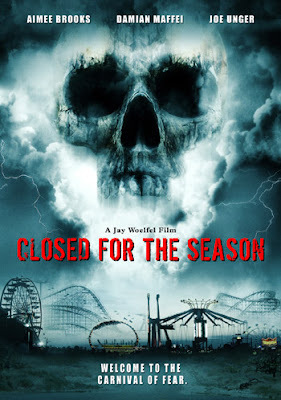 The other day we received an email from Mr. Woelfel regarding his new film "Closed for the Season" being released on DVD in August. 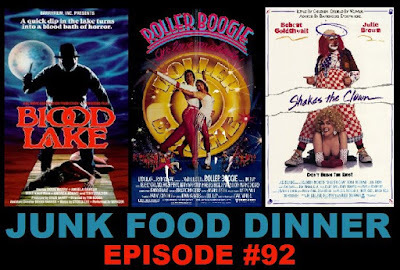 The film centers around a now defunct amusement park and was filmed in OHIO, along with his other new film "Season of Darkness." 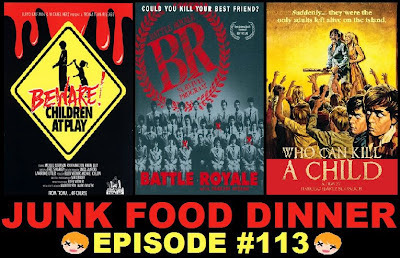 Check out the interview (if you haven't already) for more info on the film (and a host of other topics).